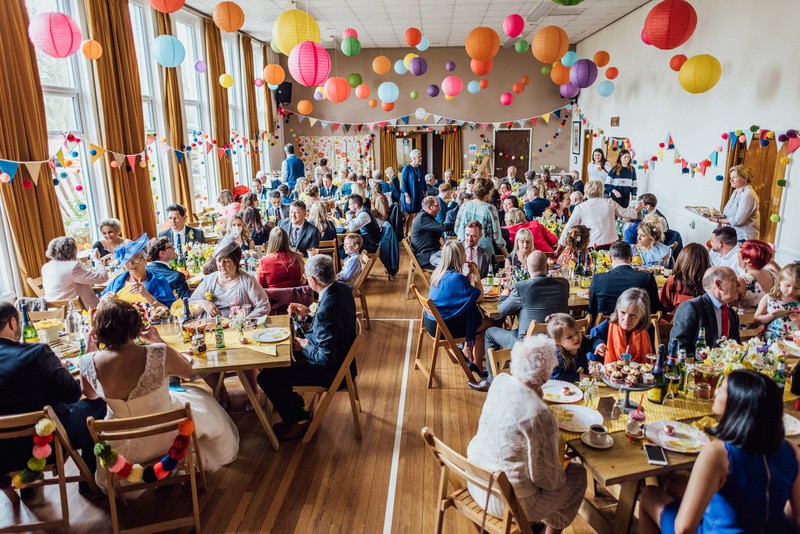 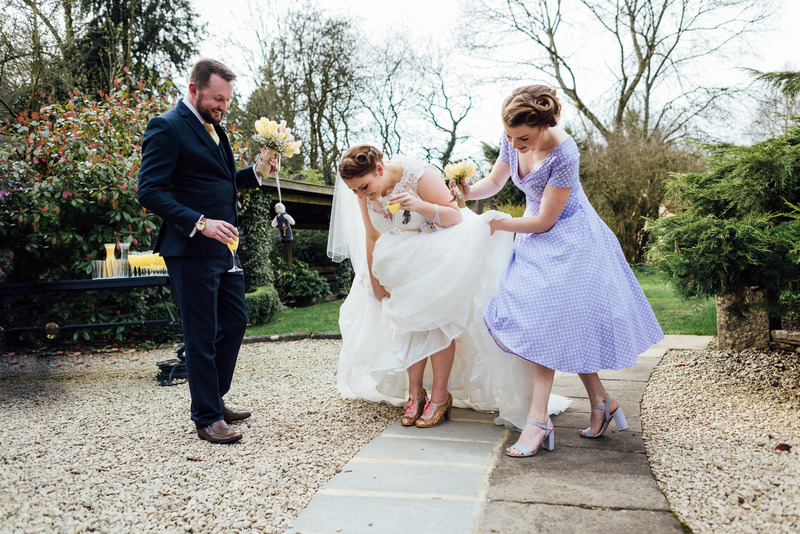 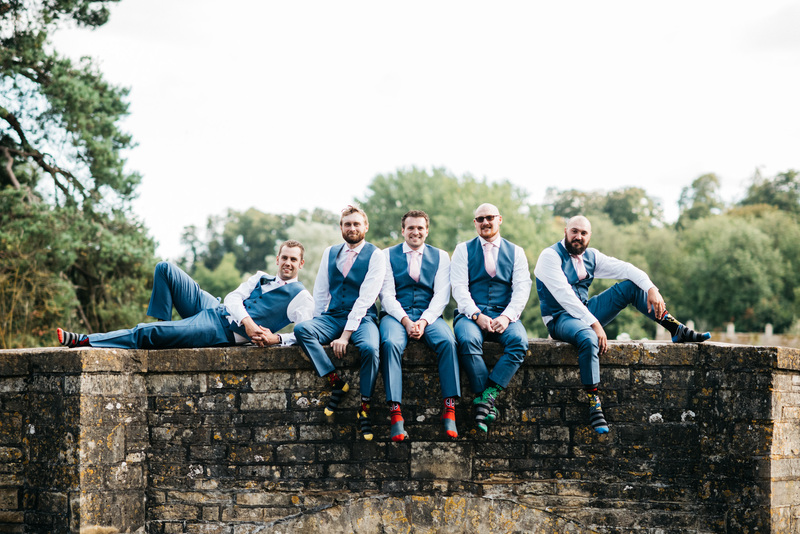 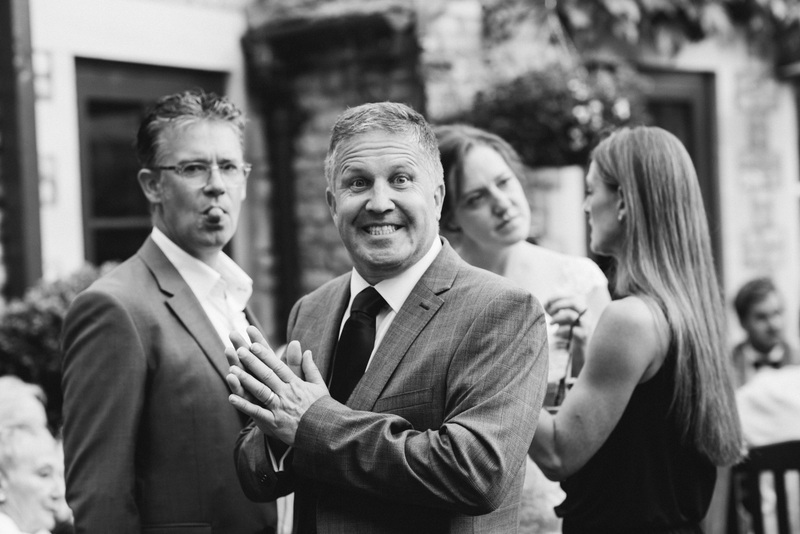 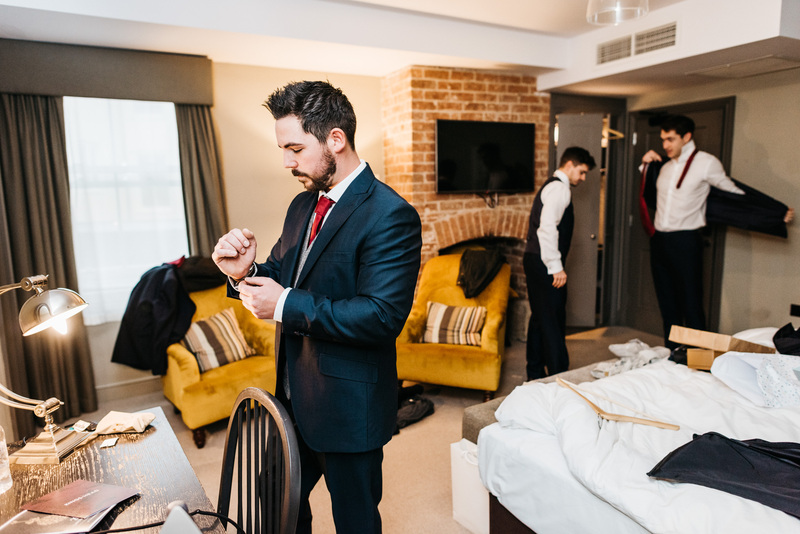 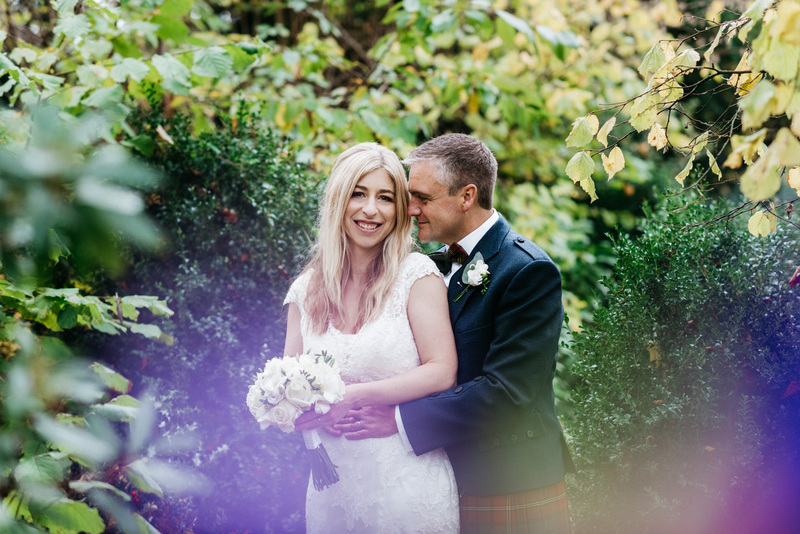 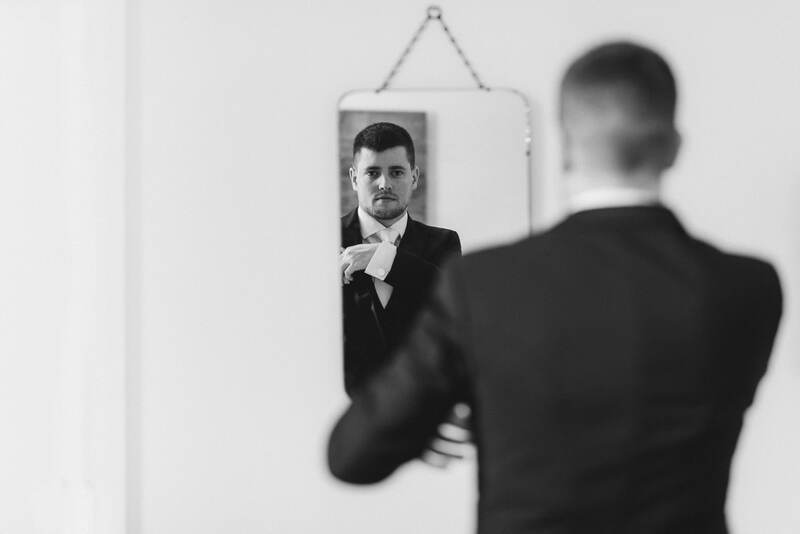 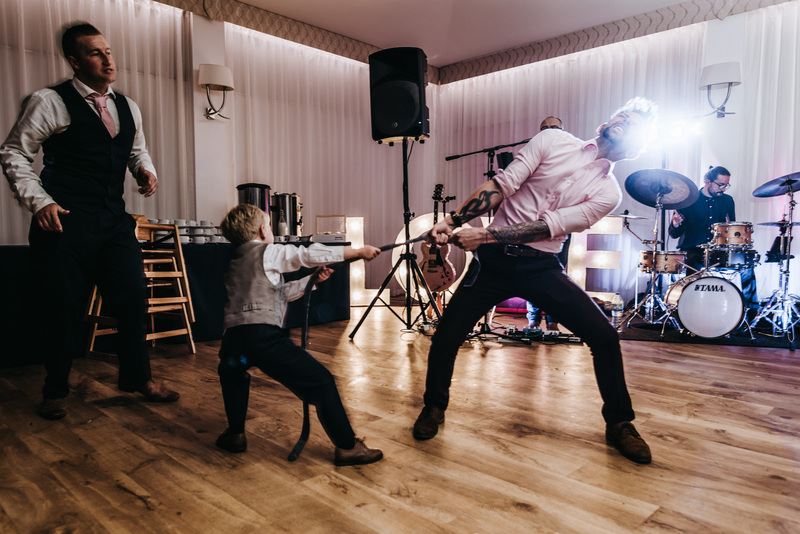 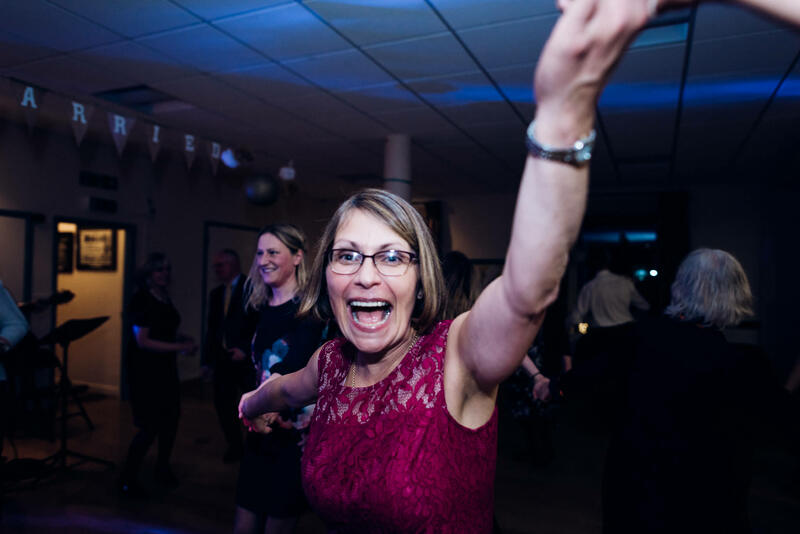 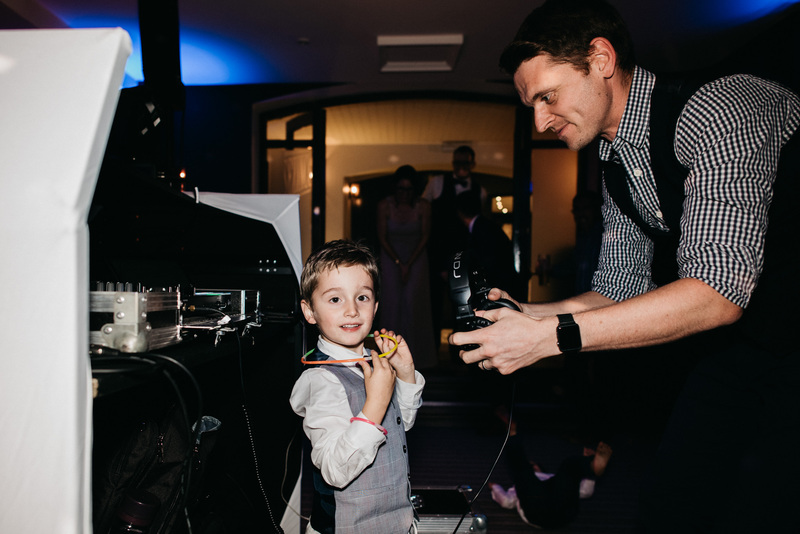 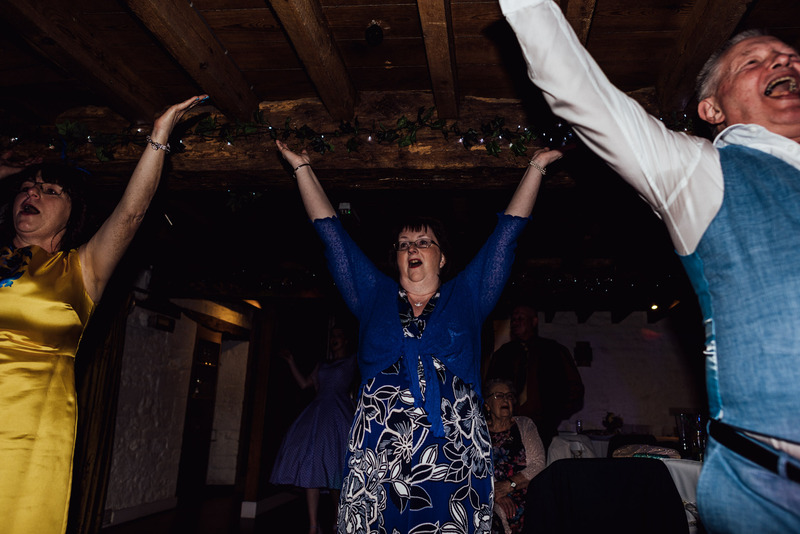 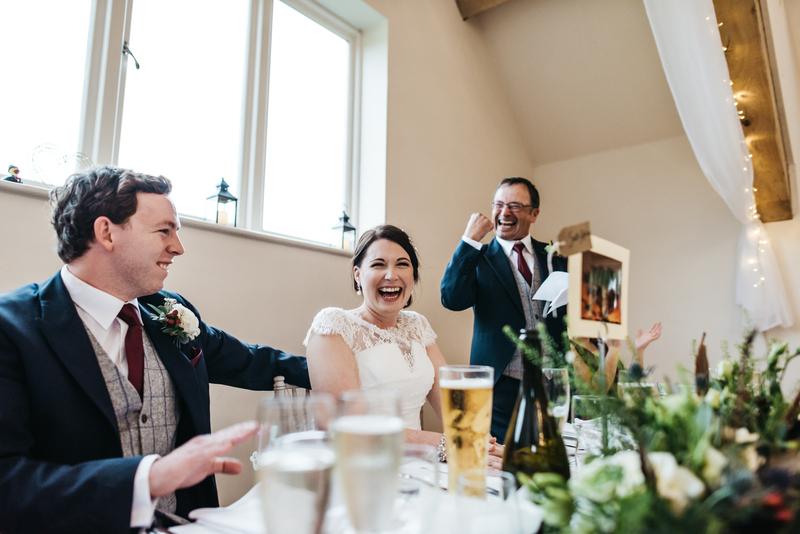 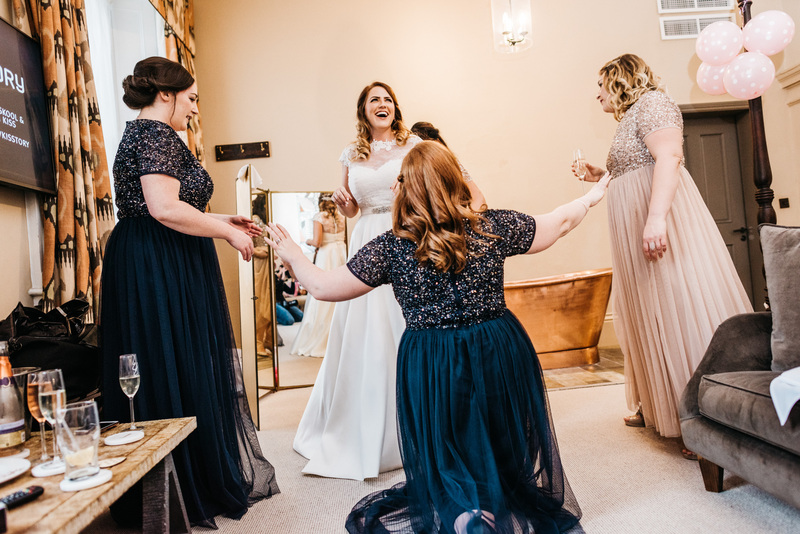 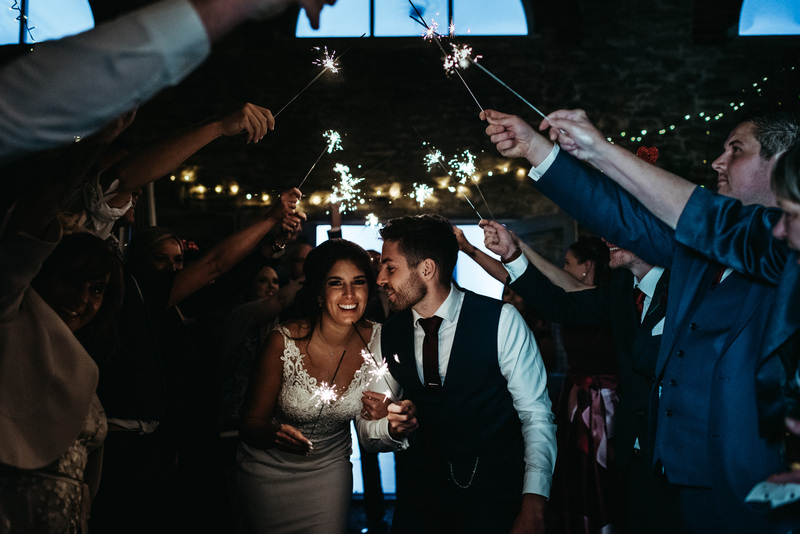 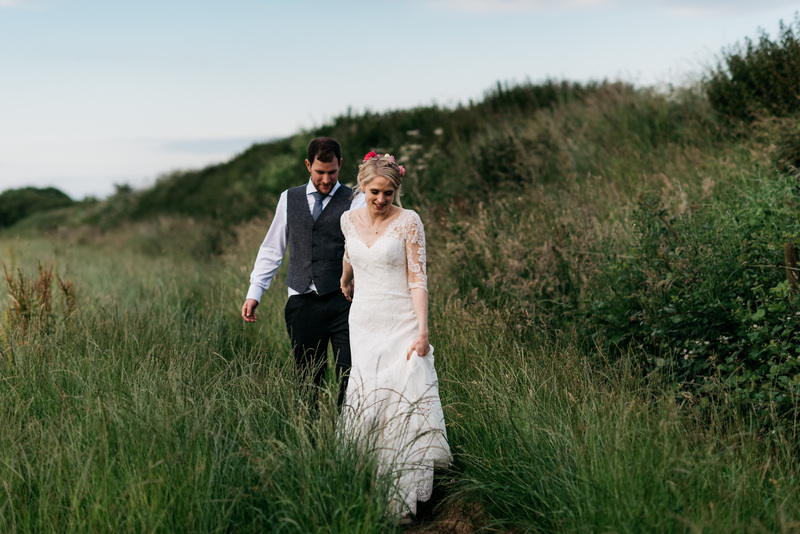 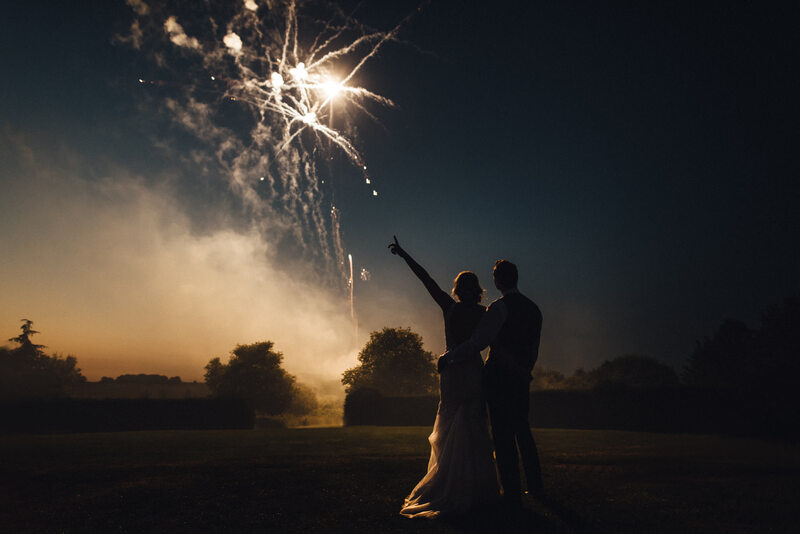 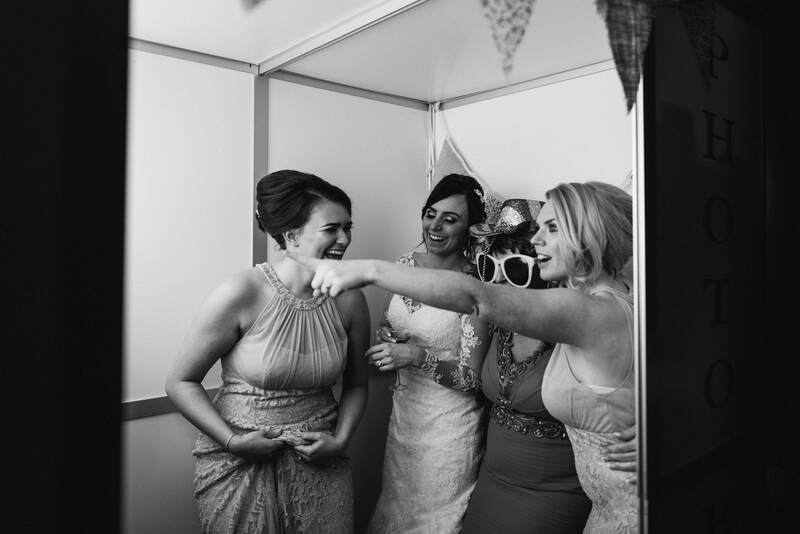 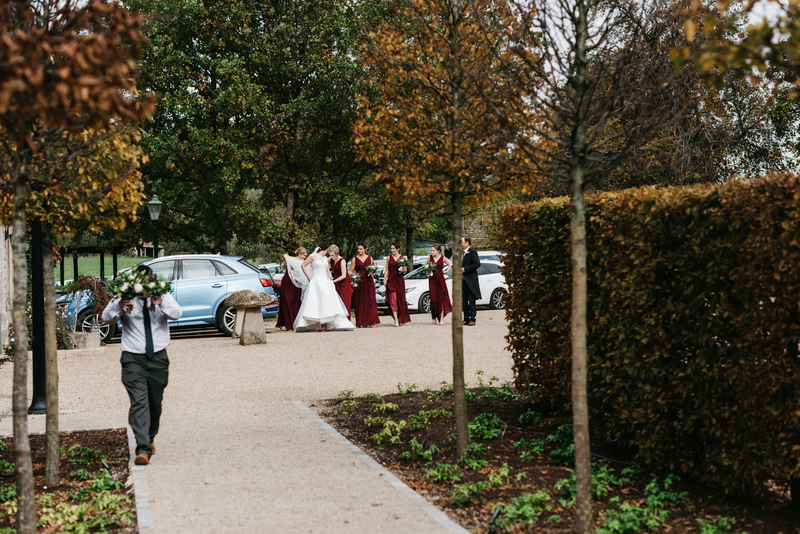 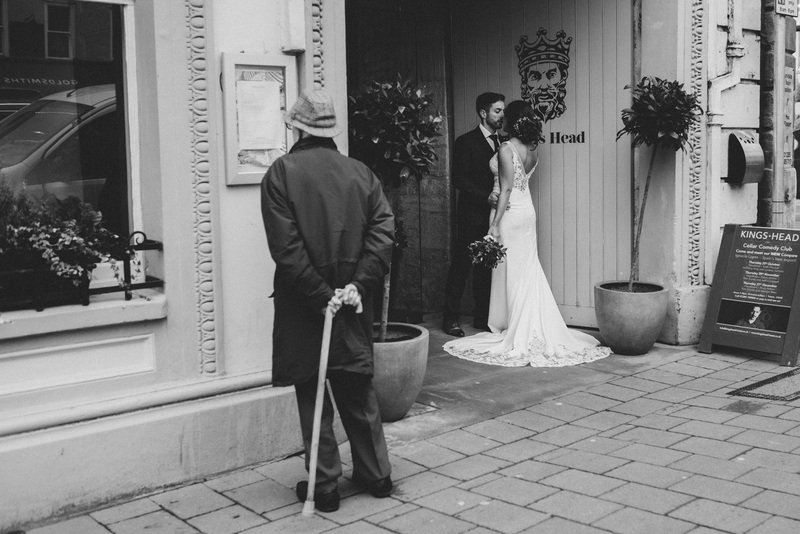 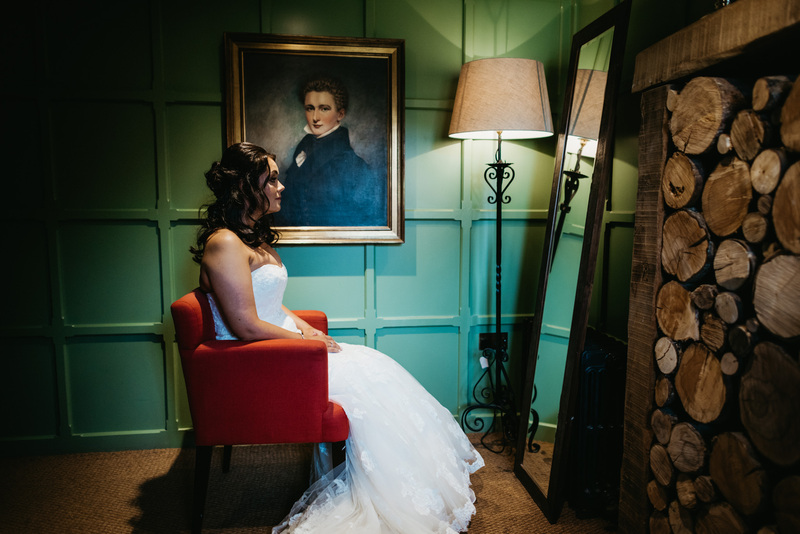 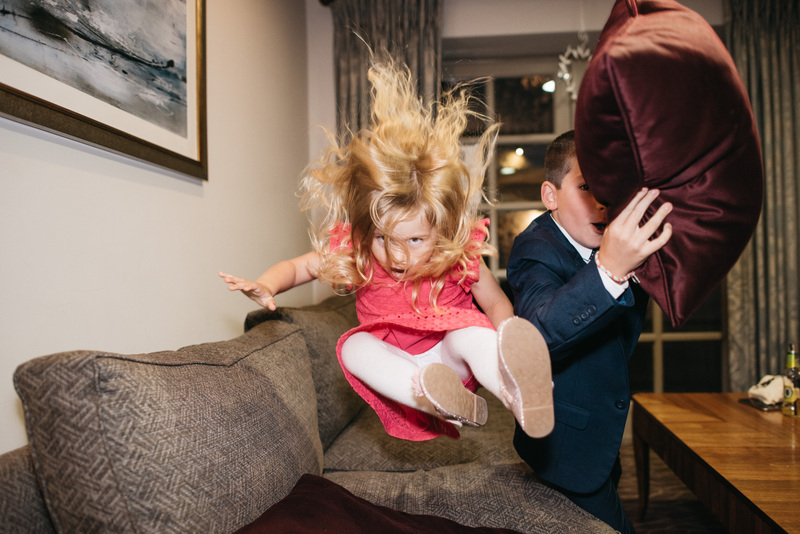 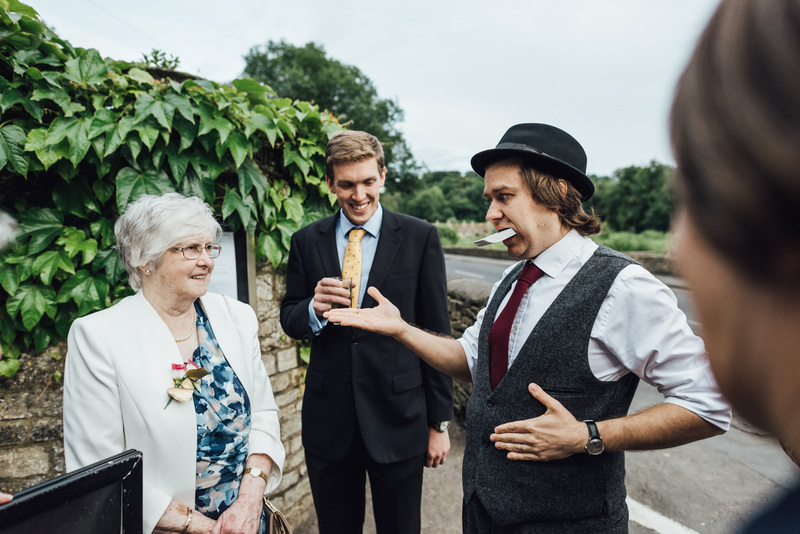 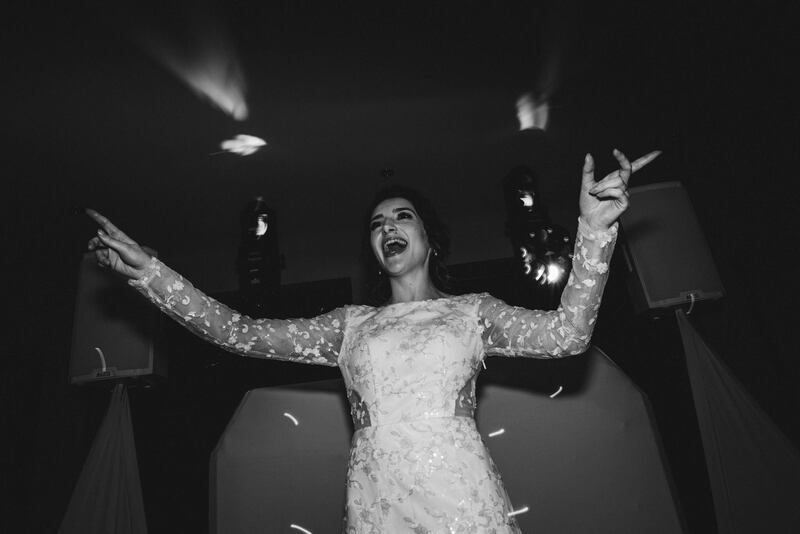 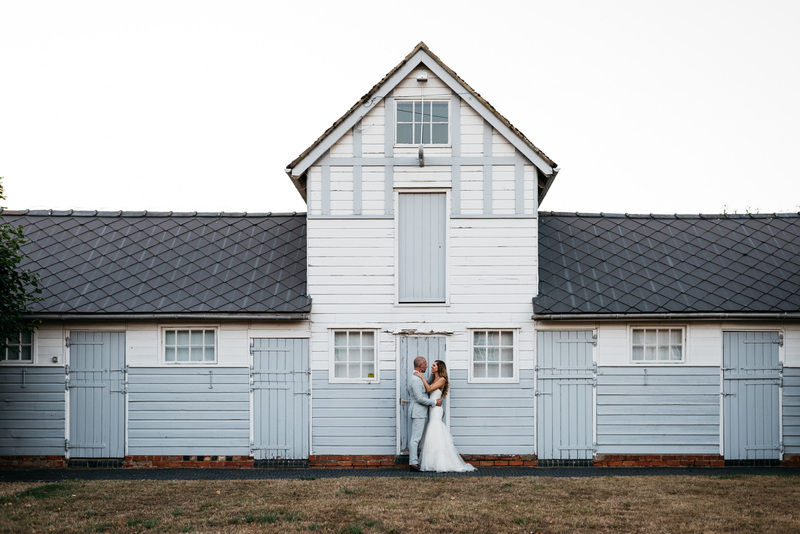 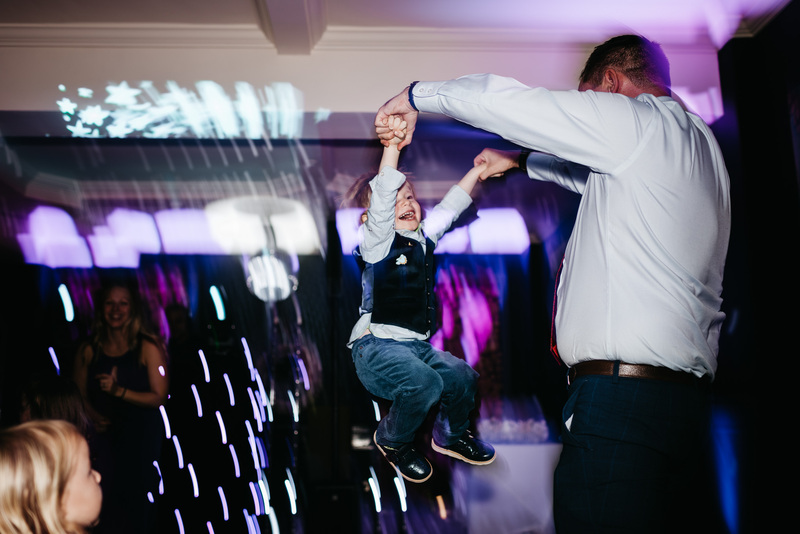 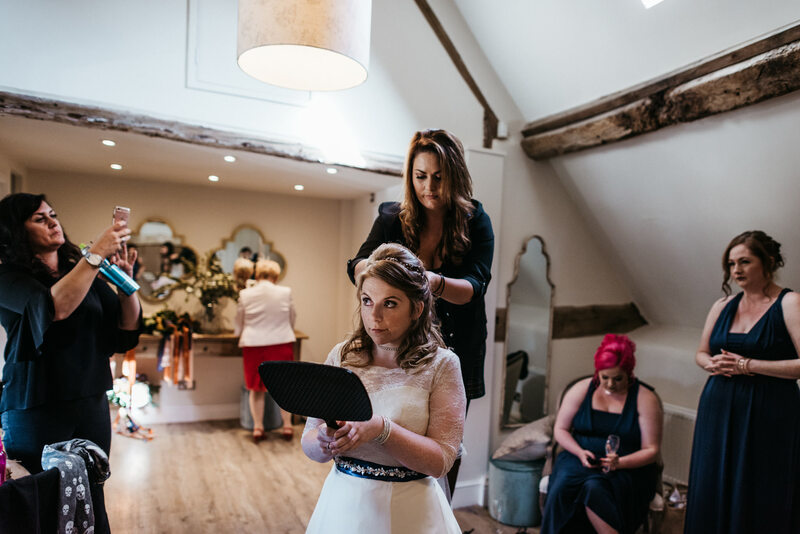 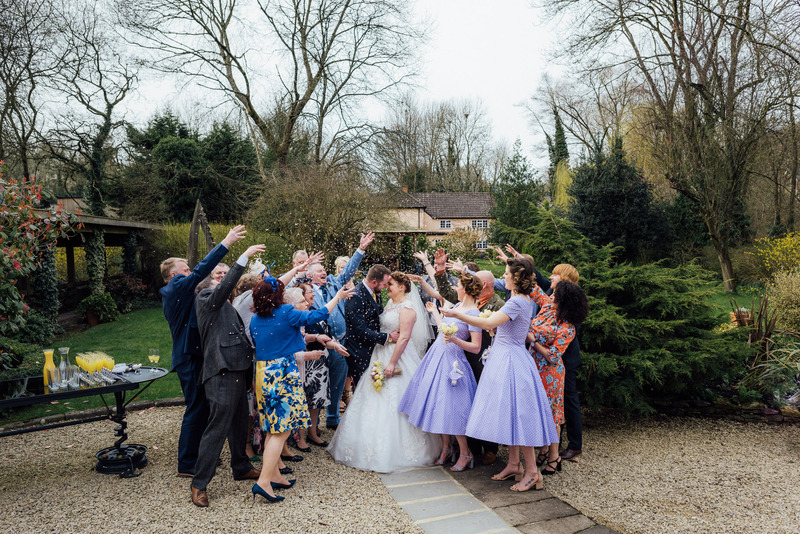 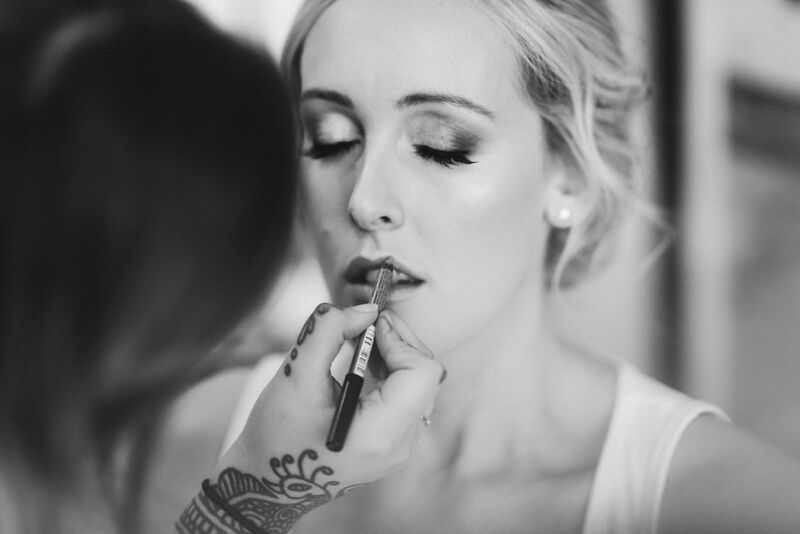 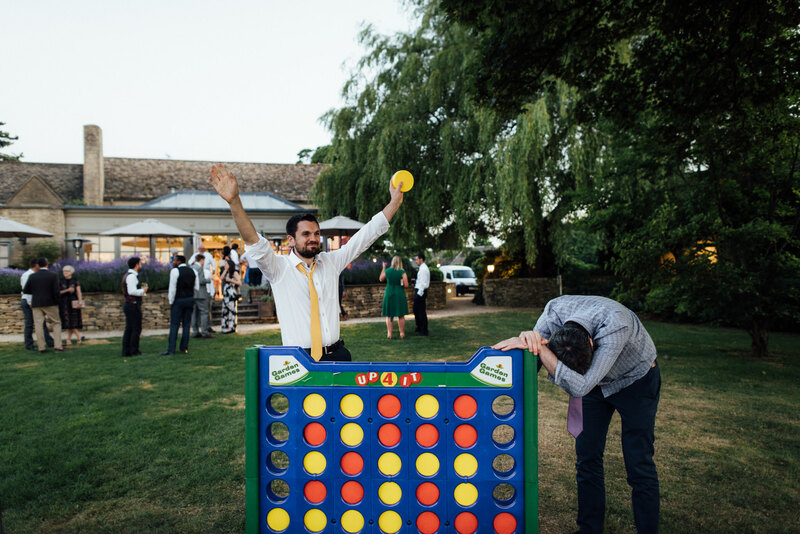 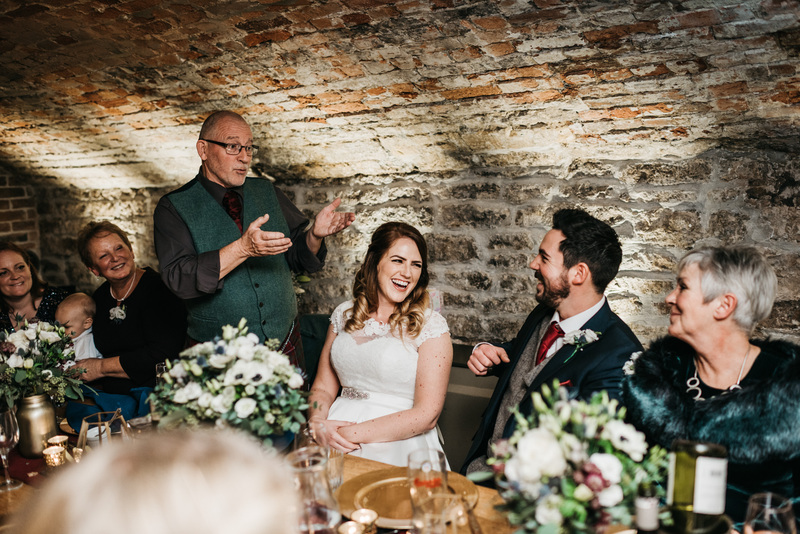 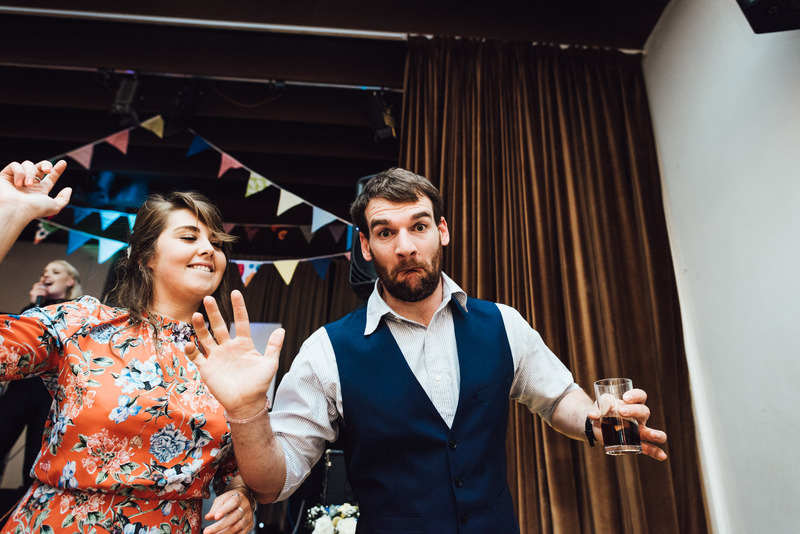 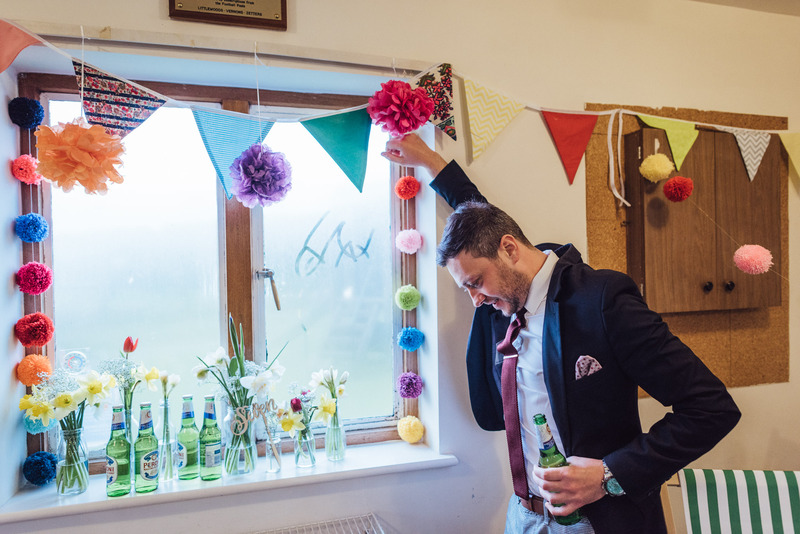 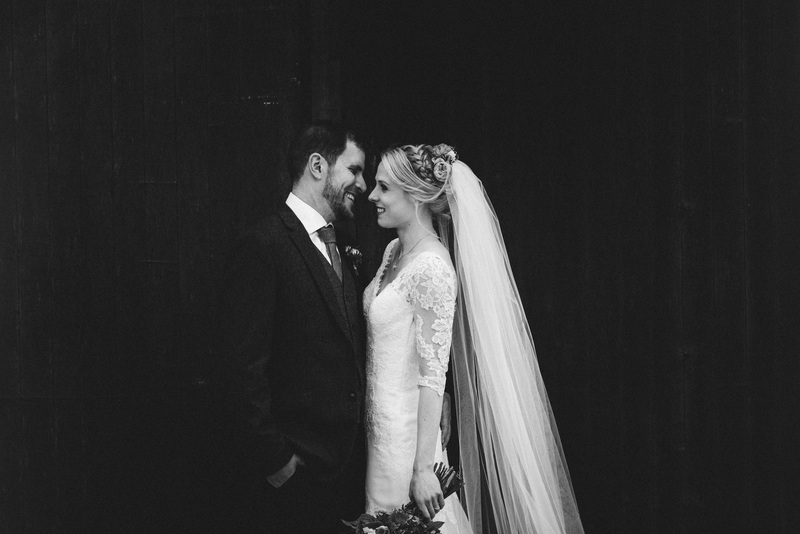 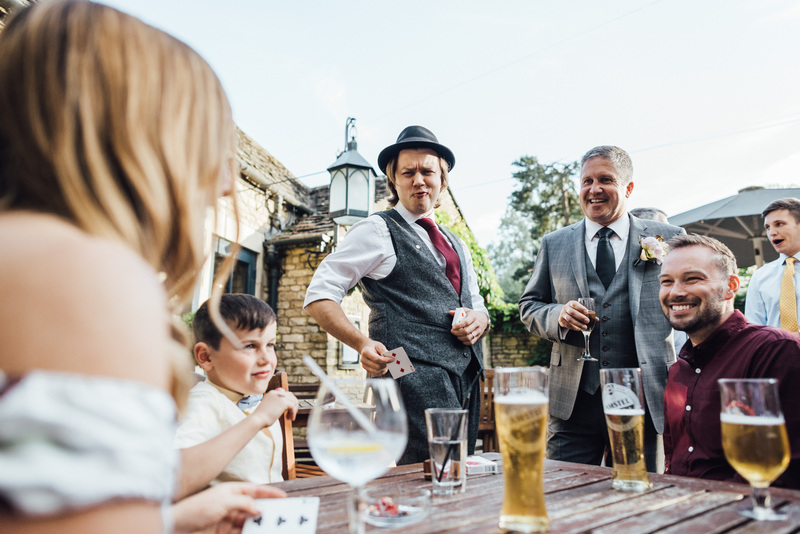 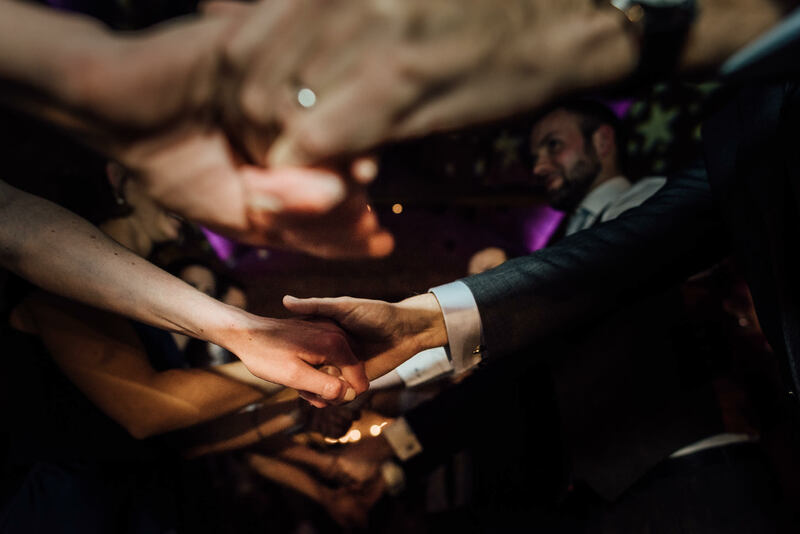 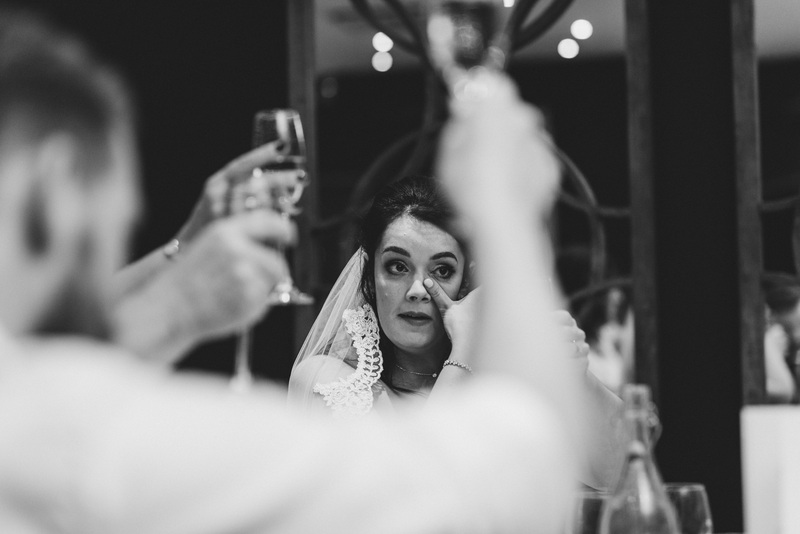 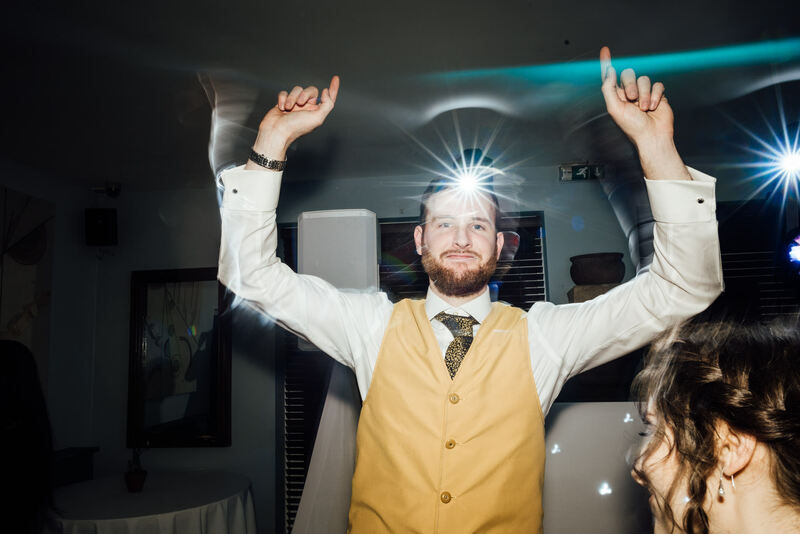 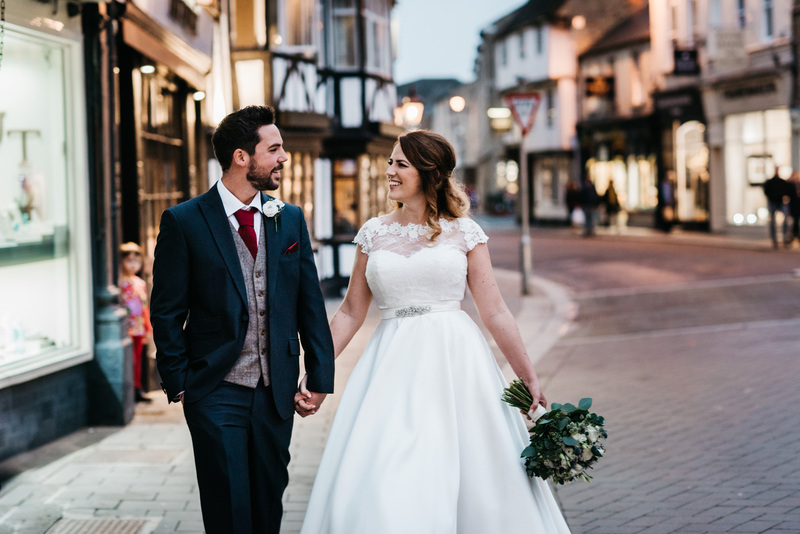 Gloucestershire wedding photographer – CHEERS 2018! 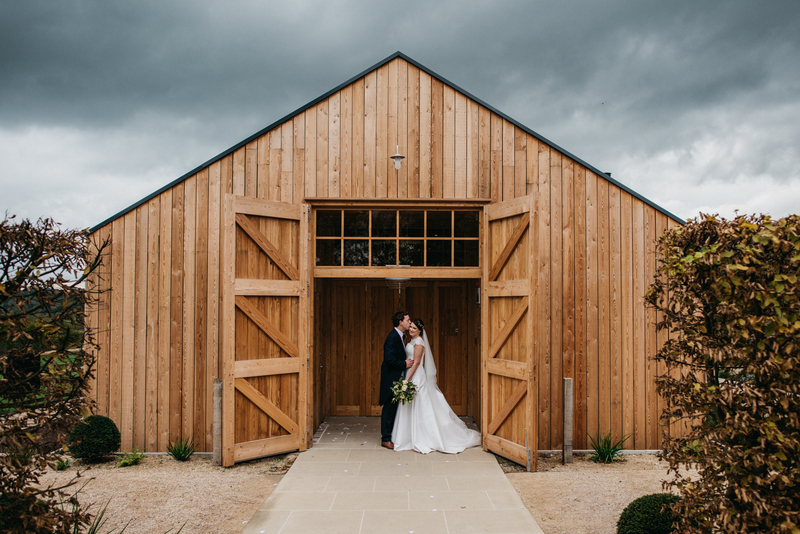 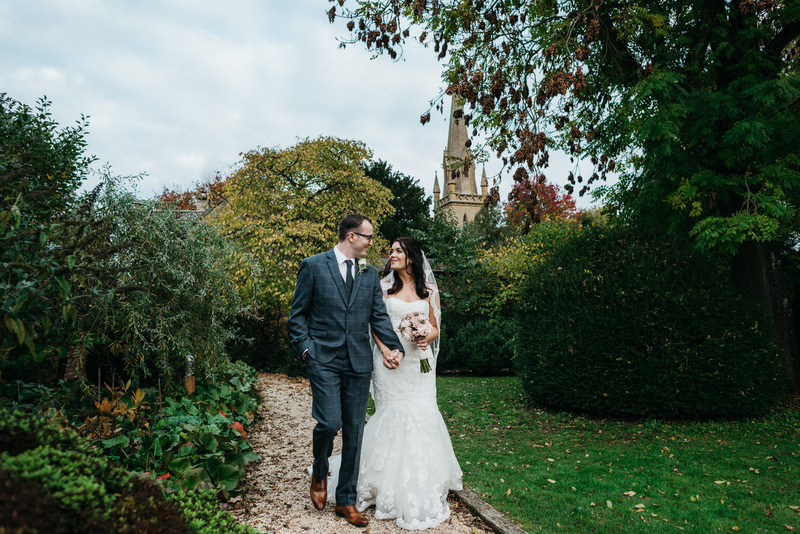 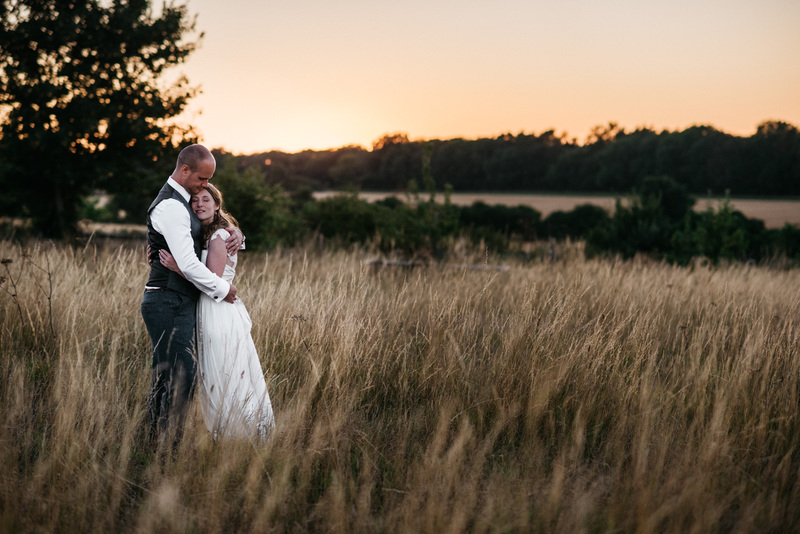 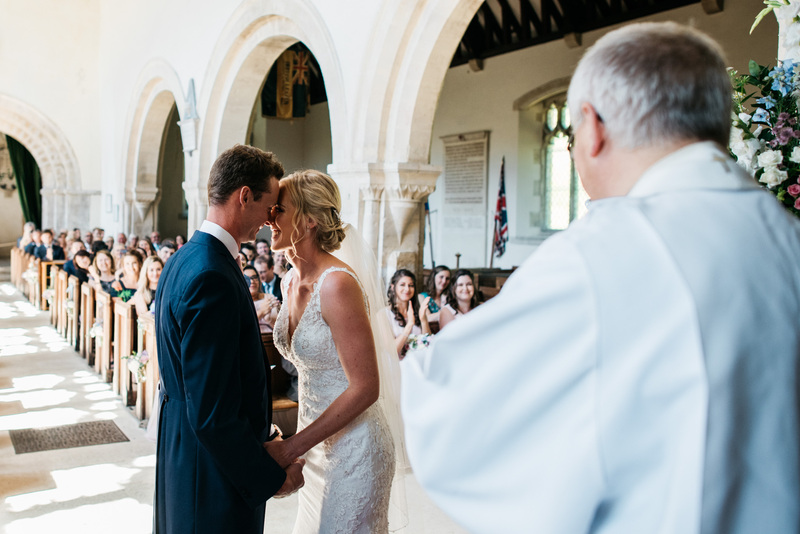 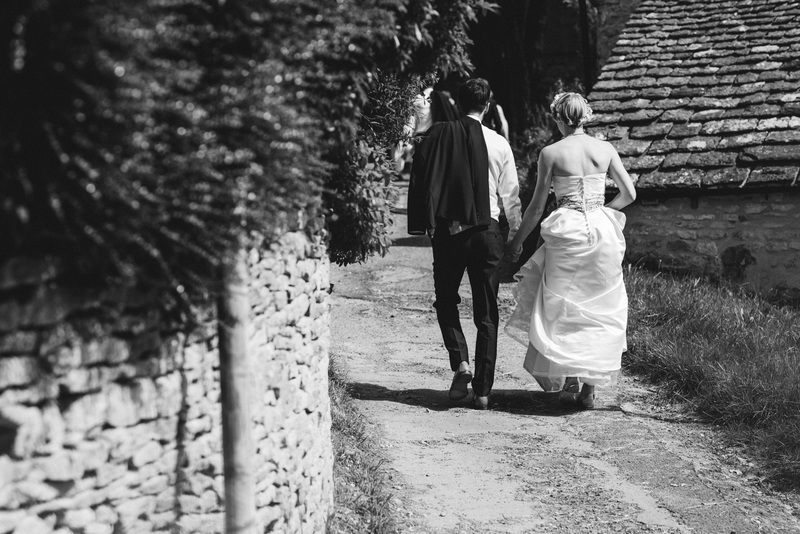 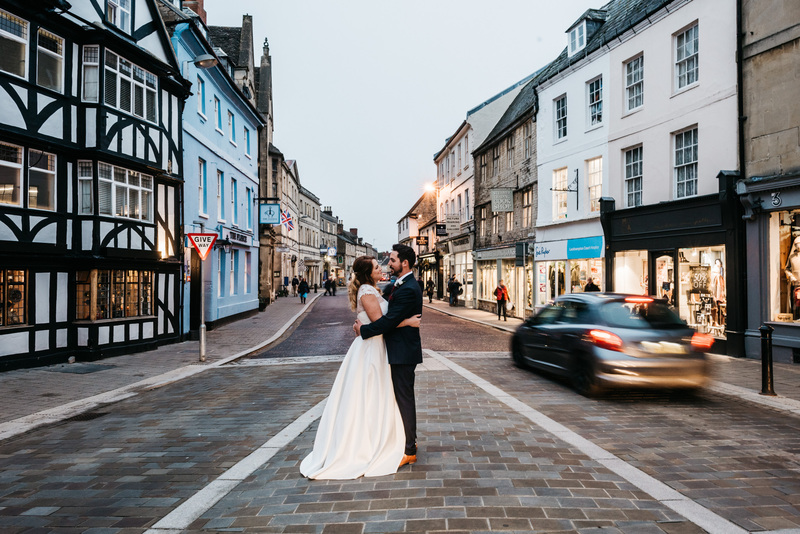 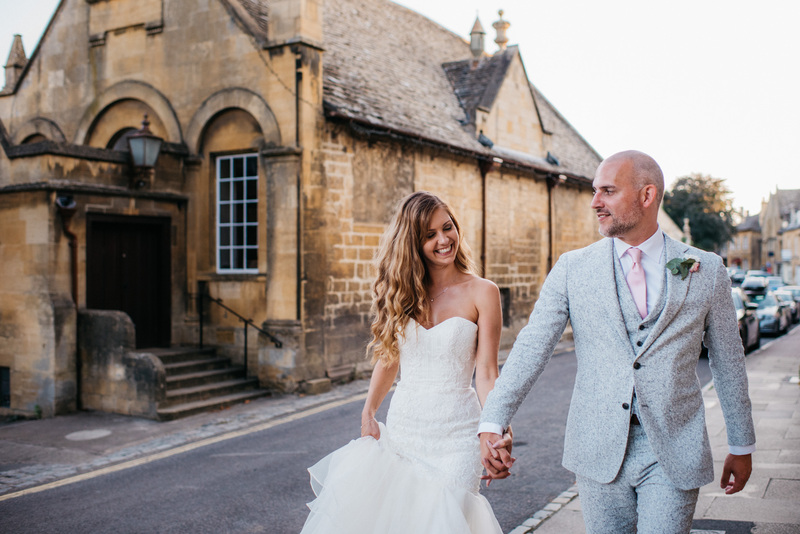 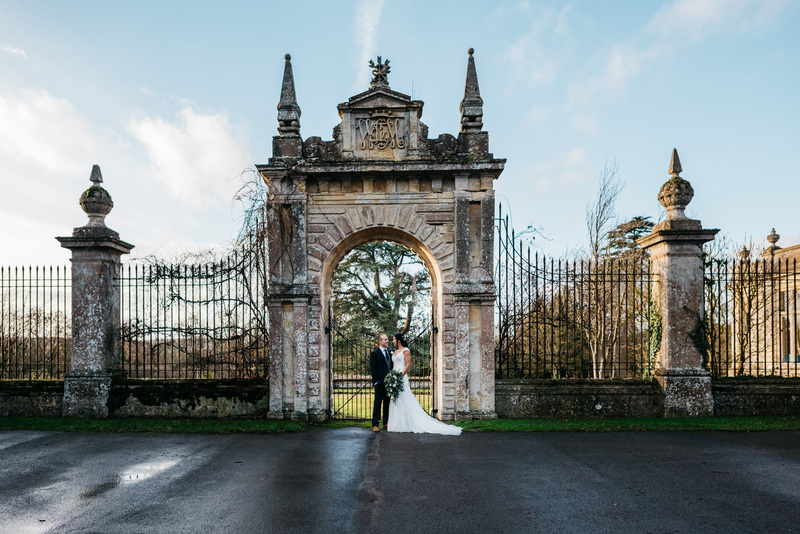 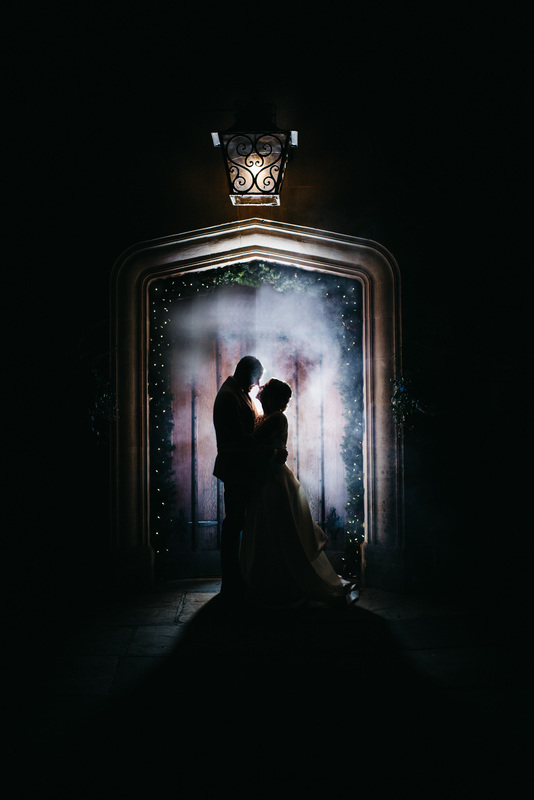 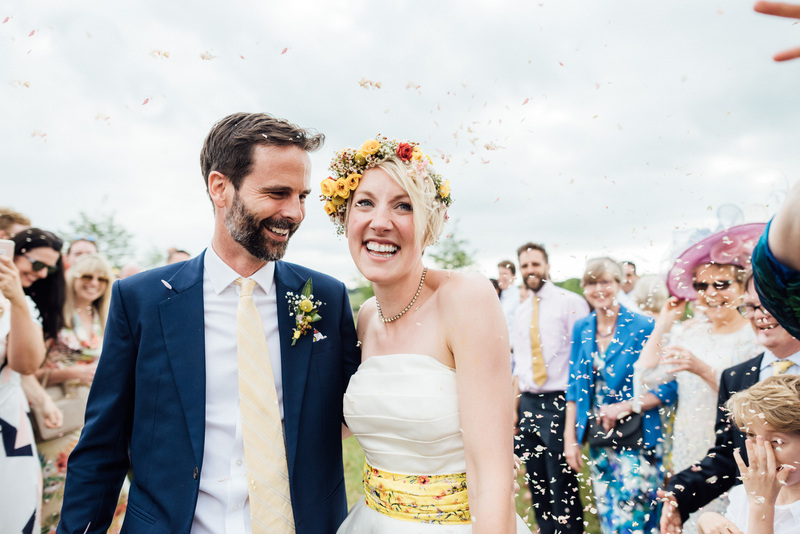 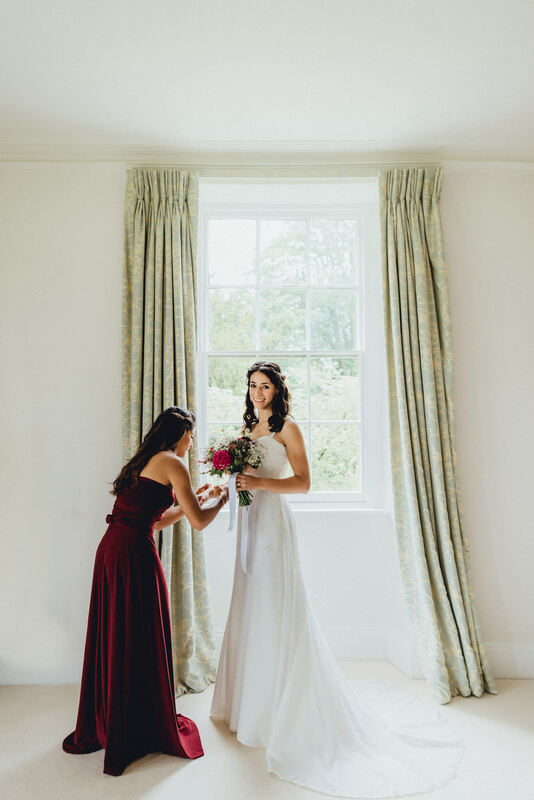 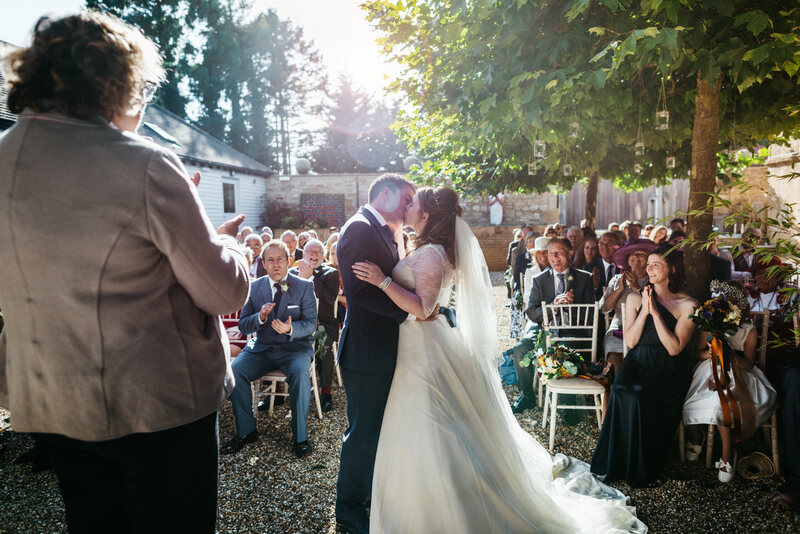 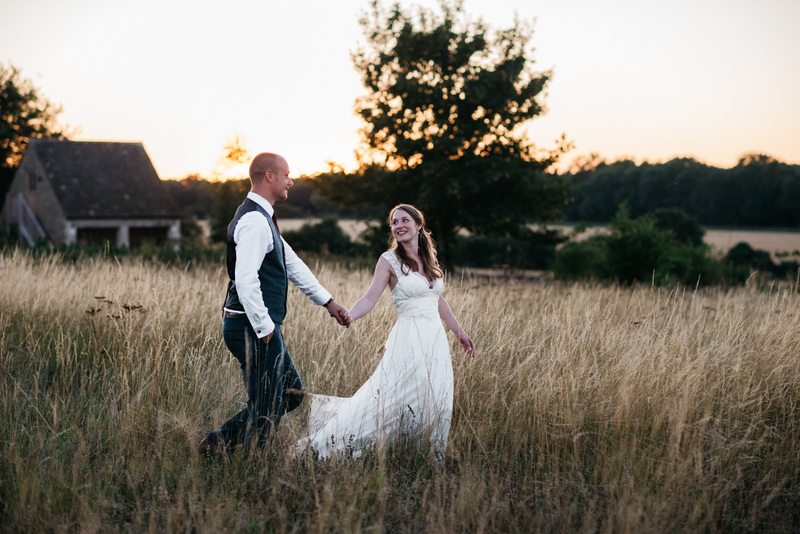 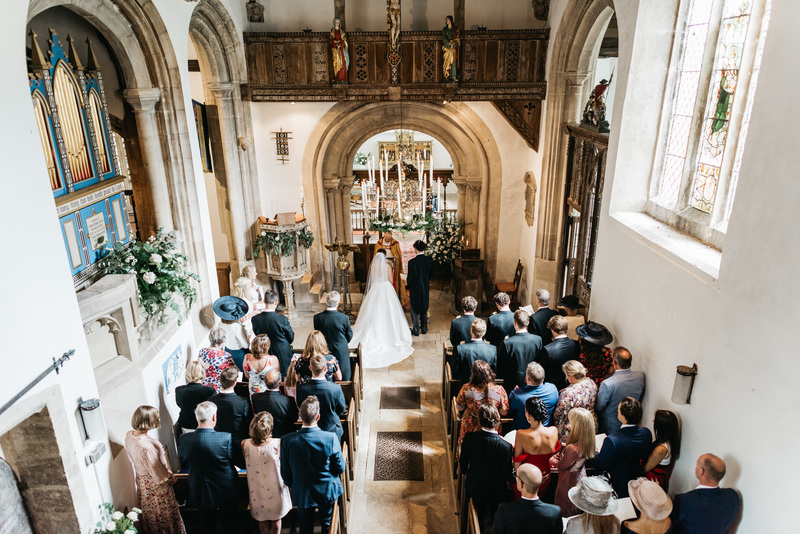 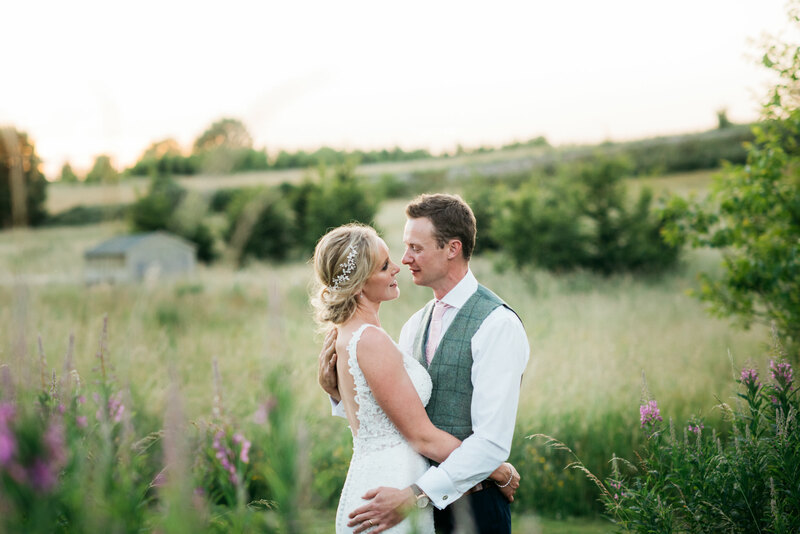 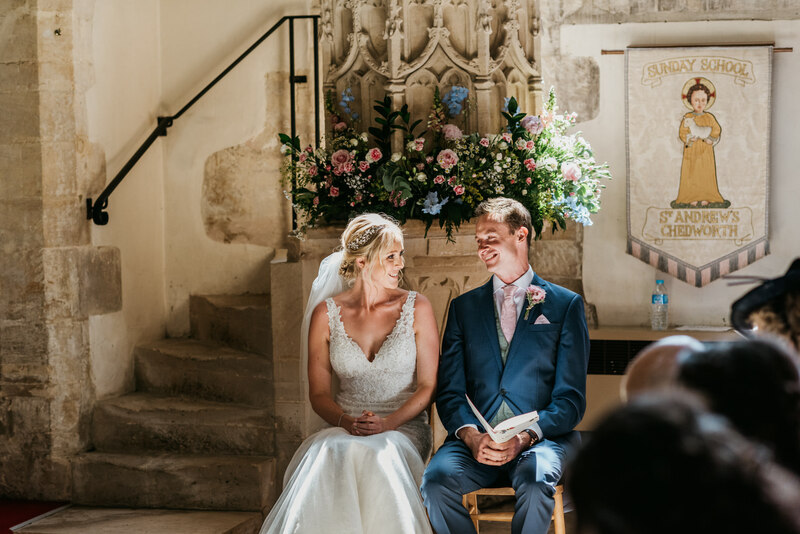 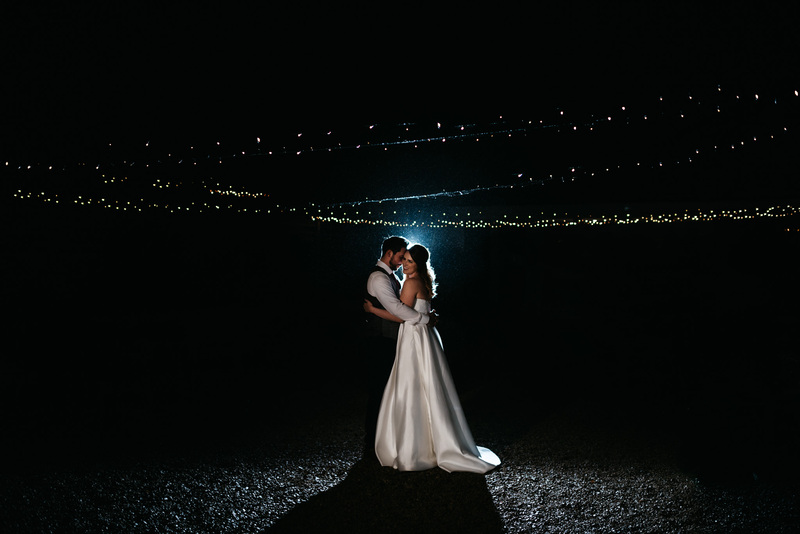 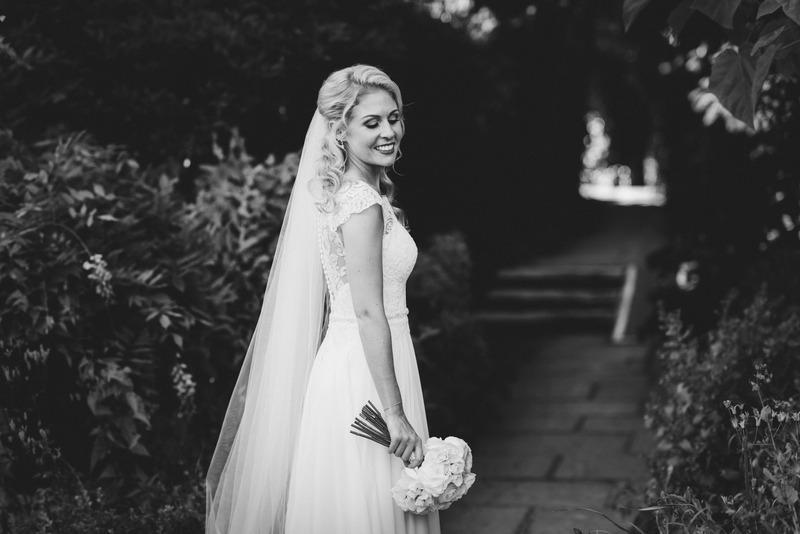 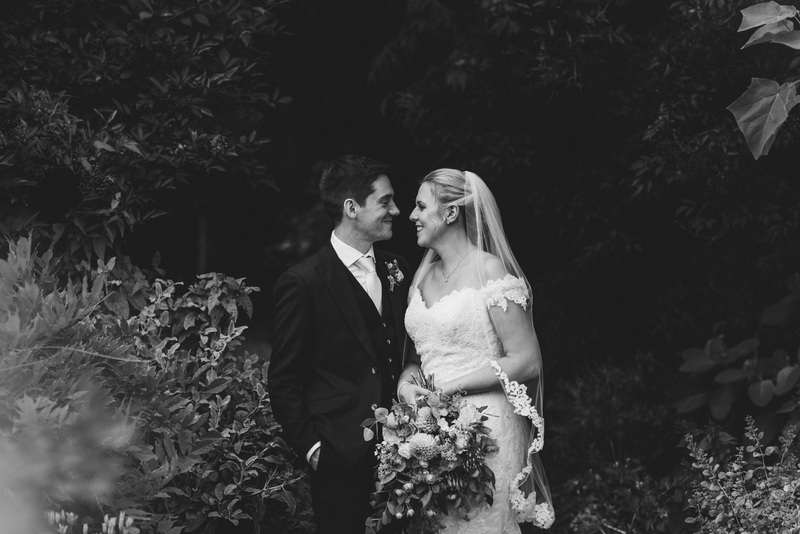 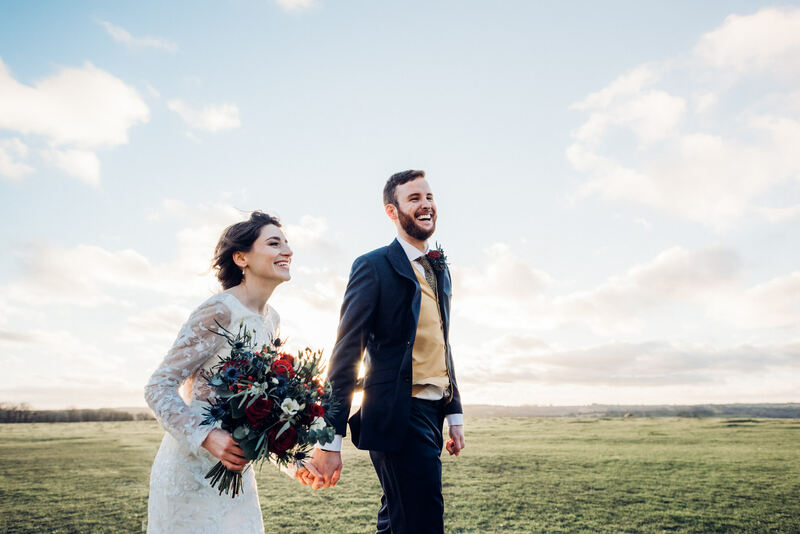 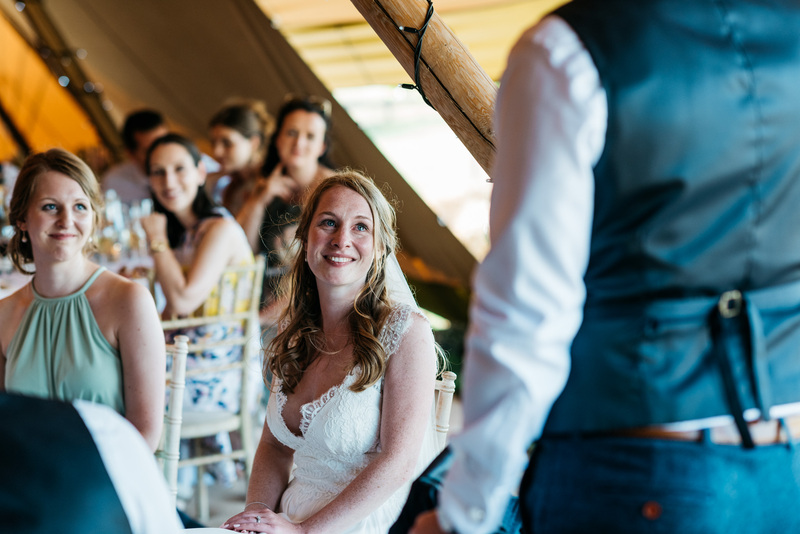 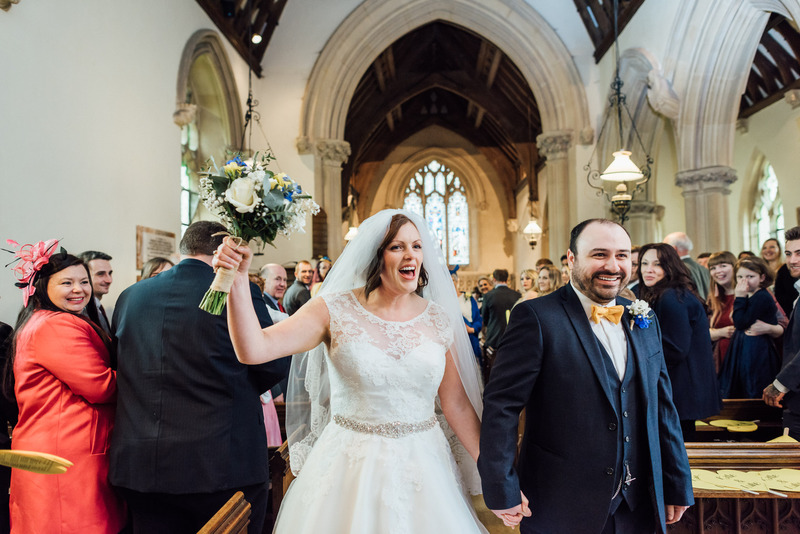 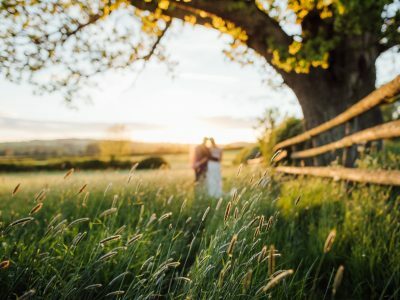 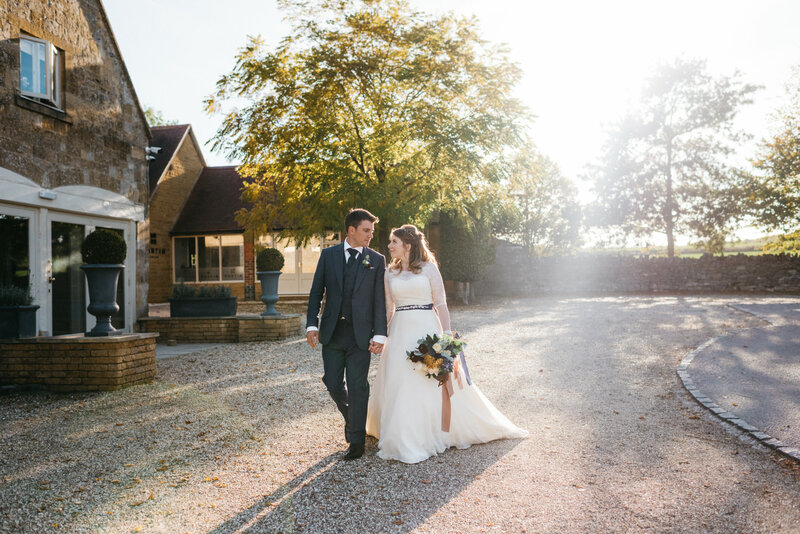 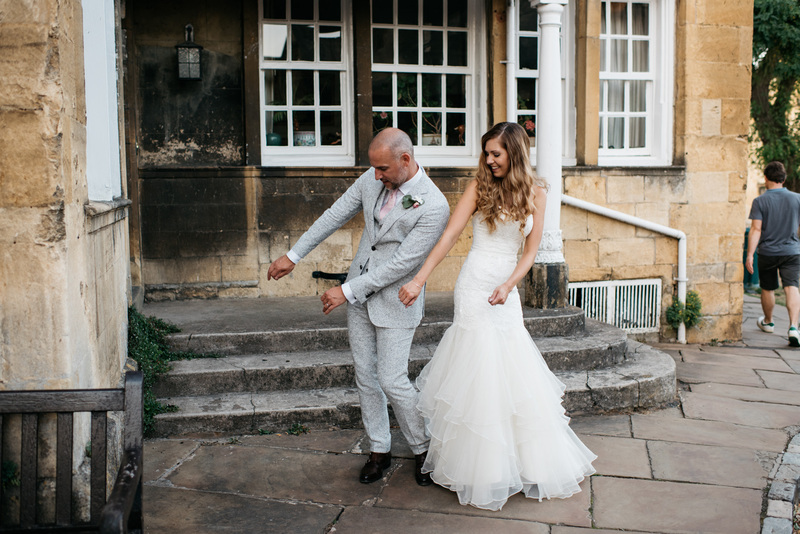 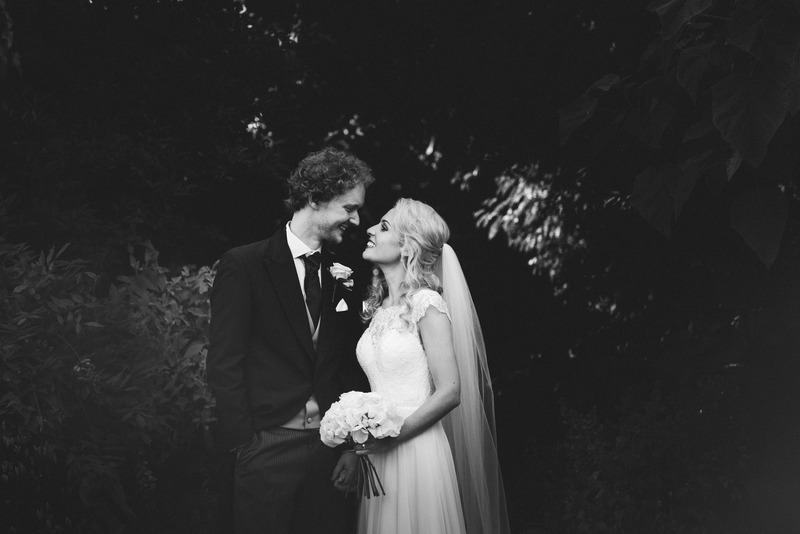 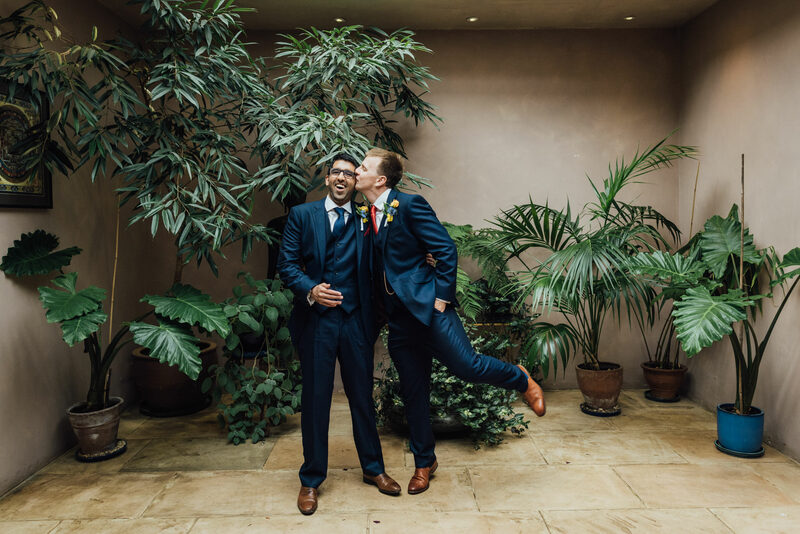 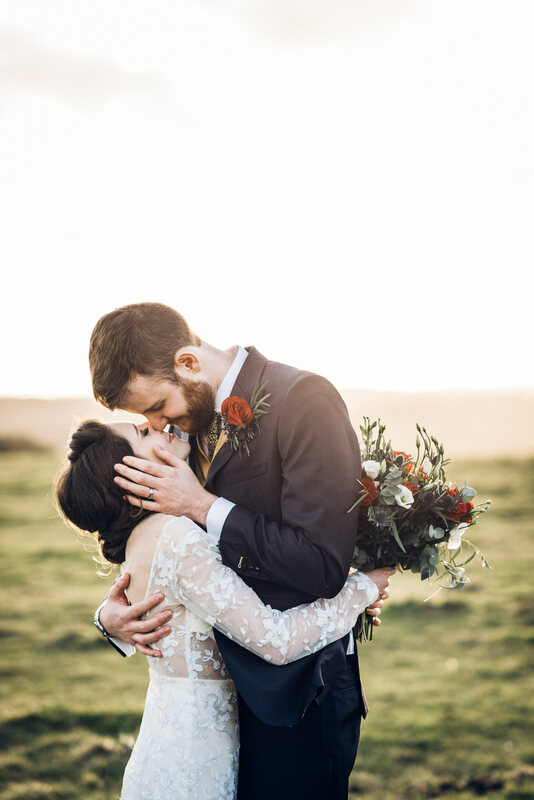 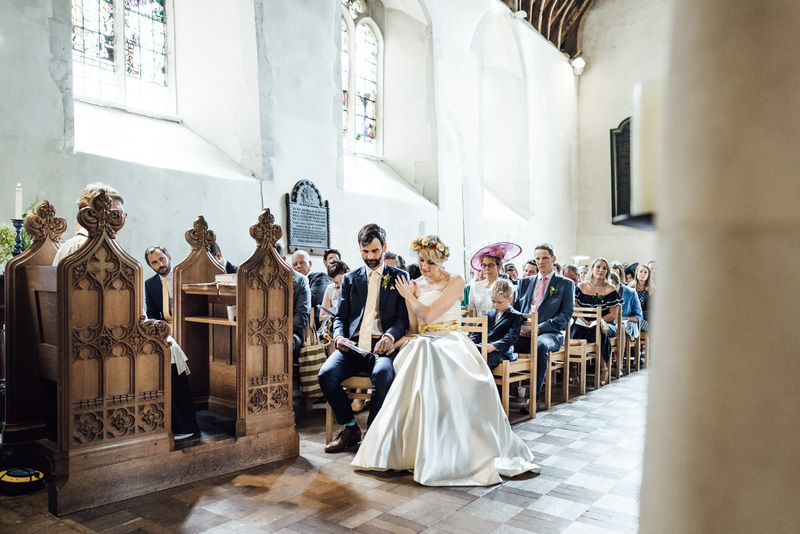 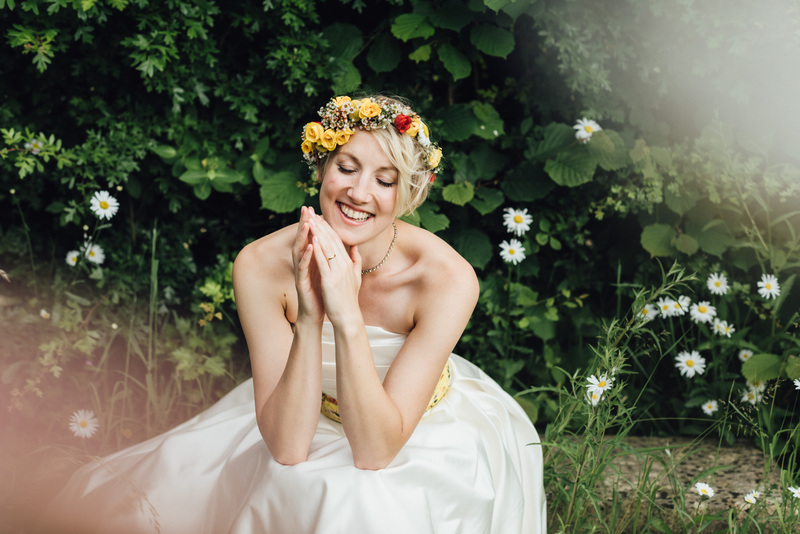 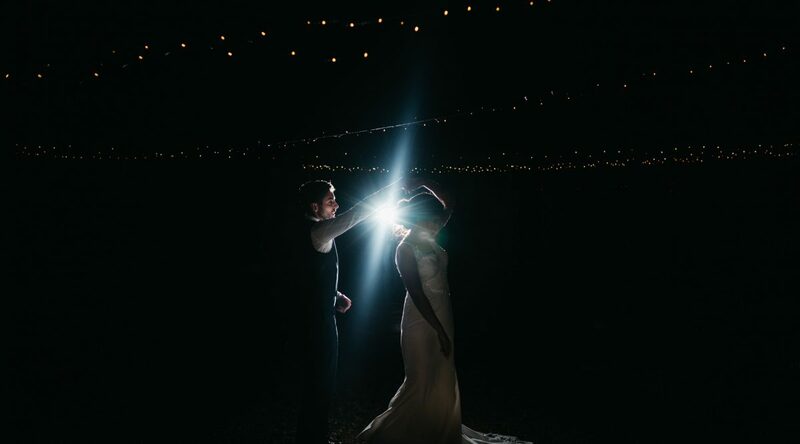 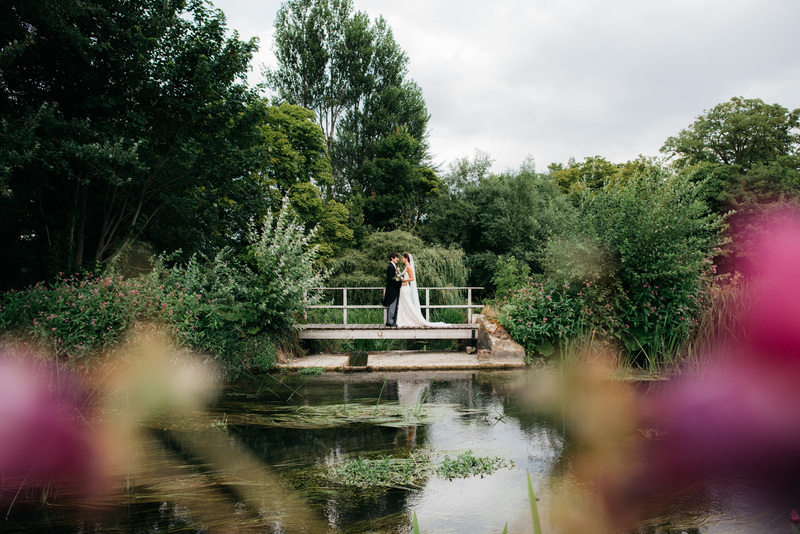 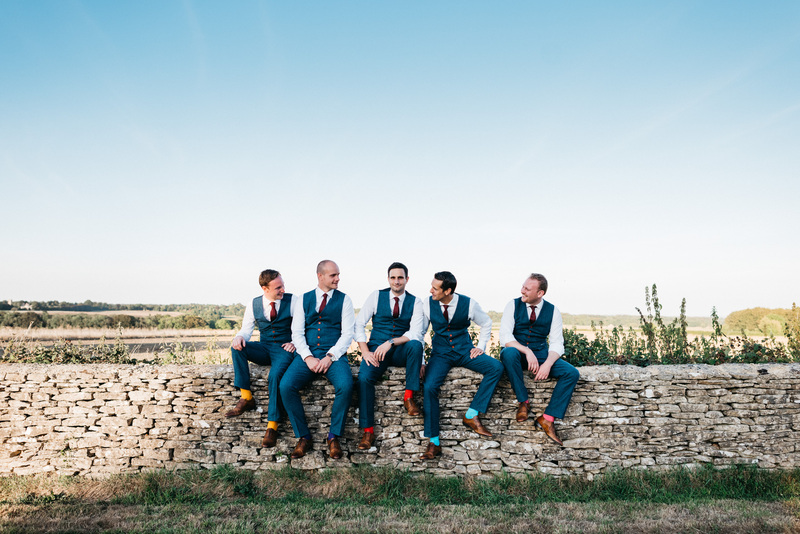 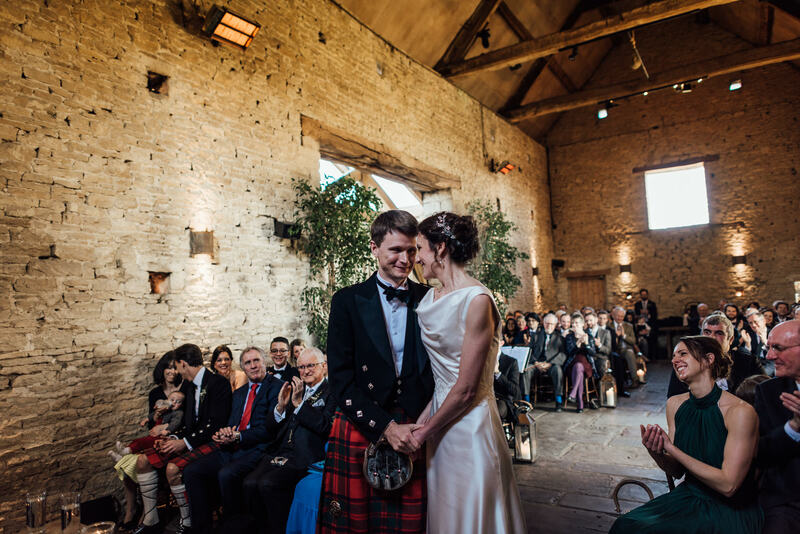 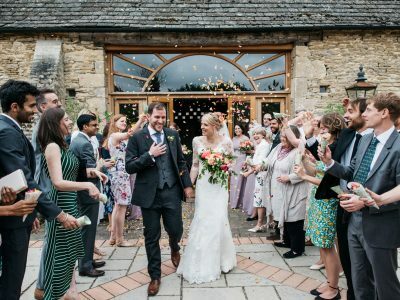 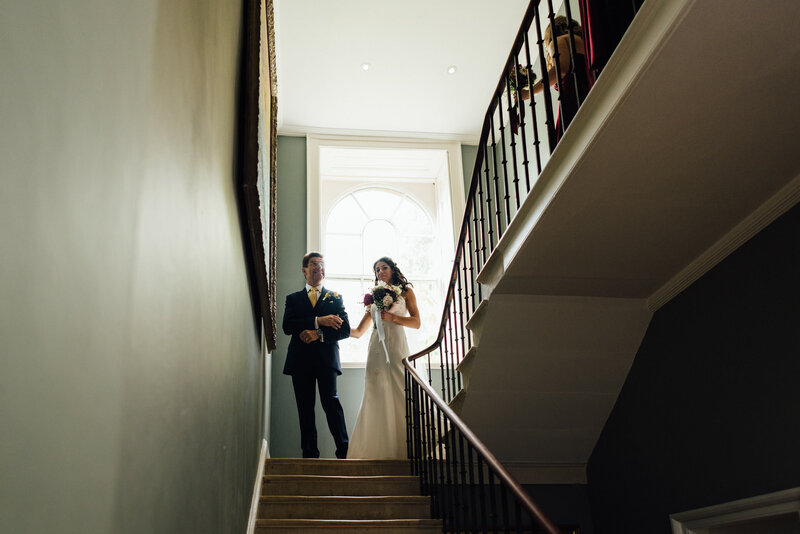 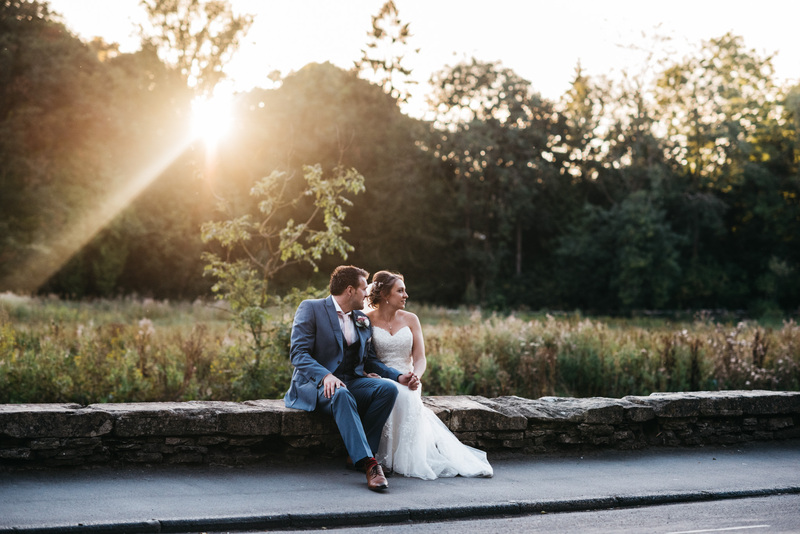 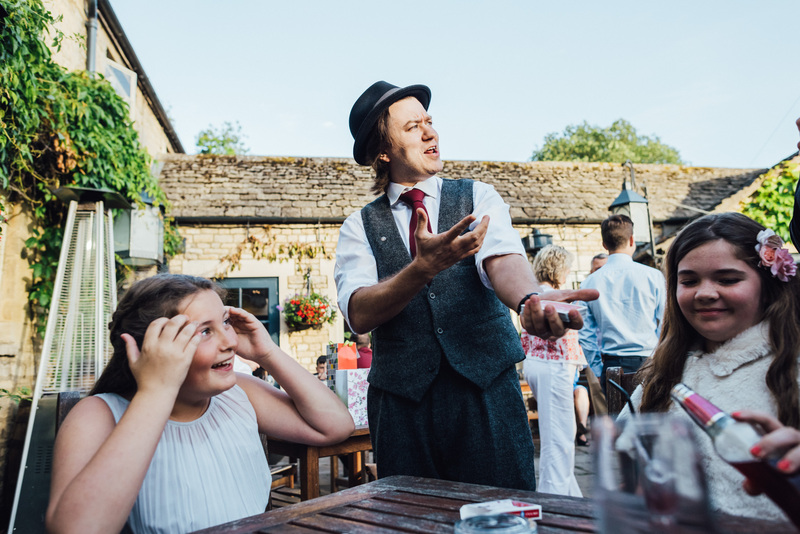 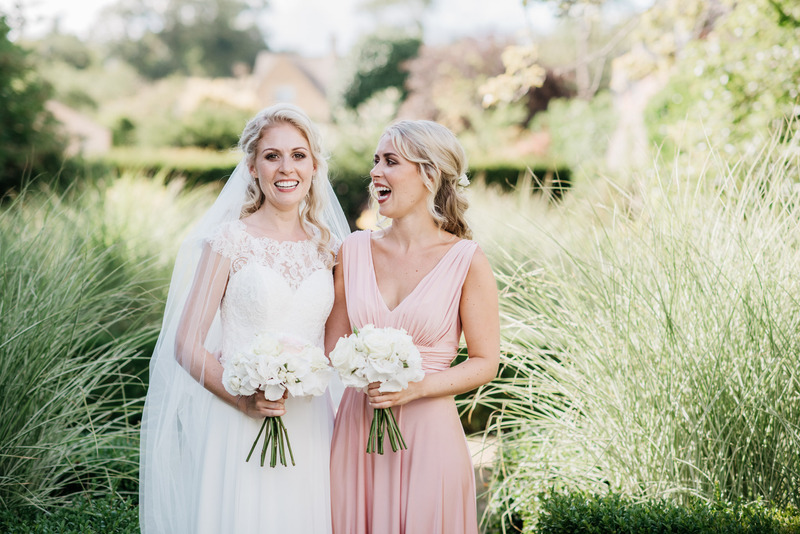 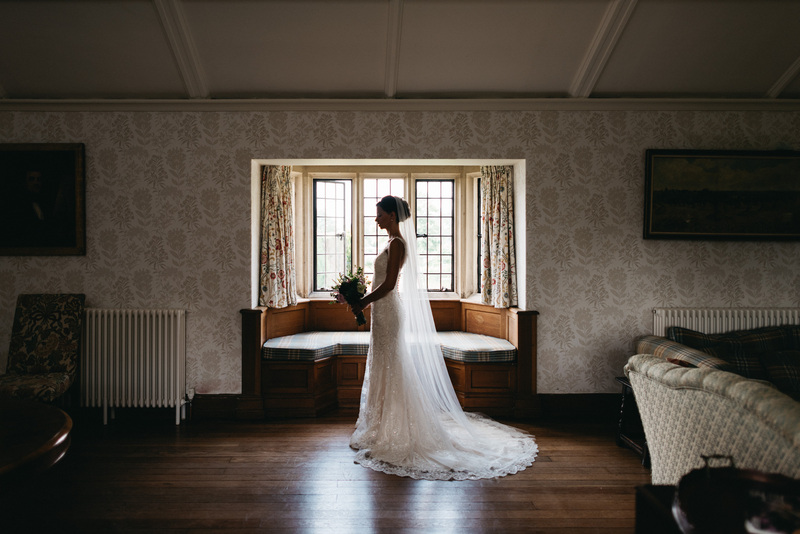 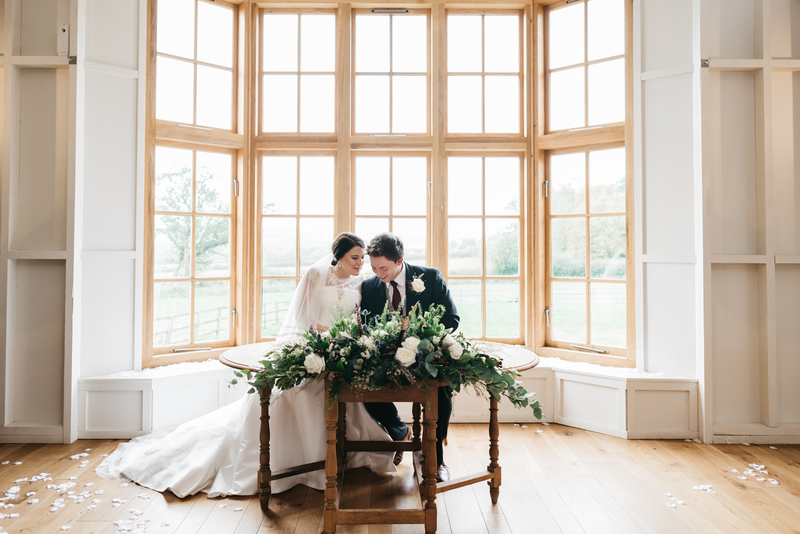 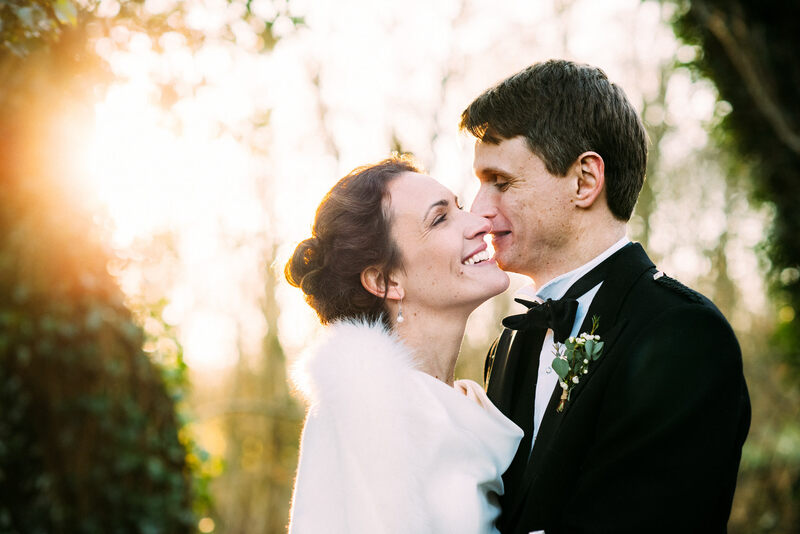 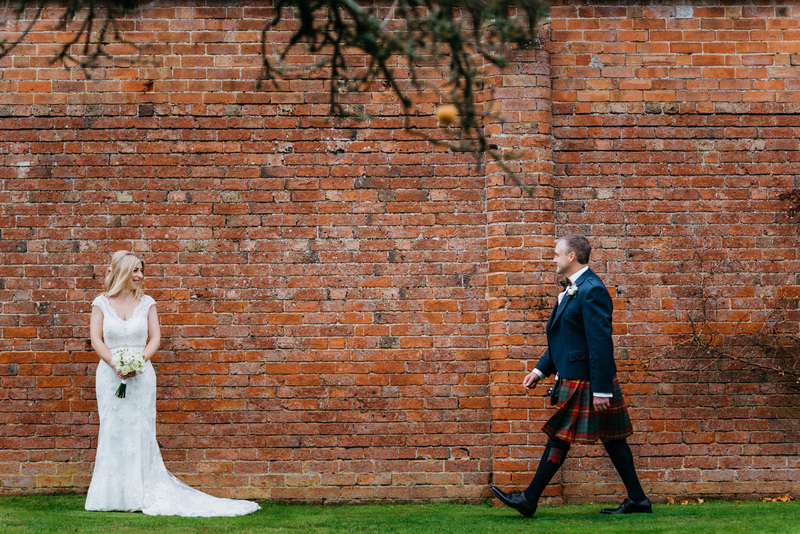 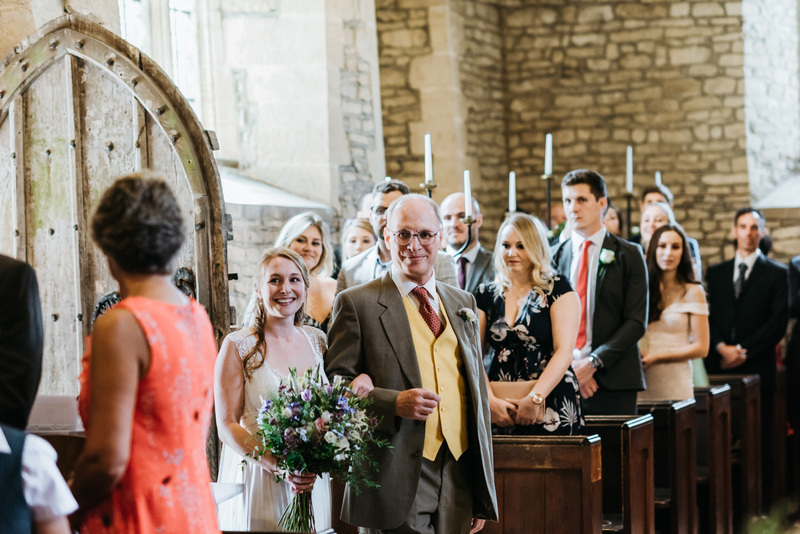 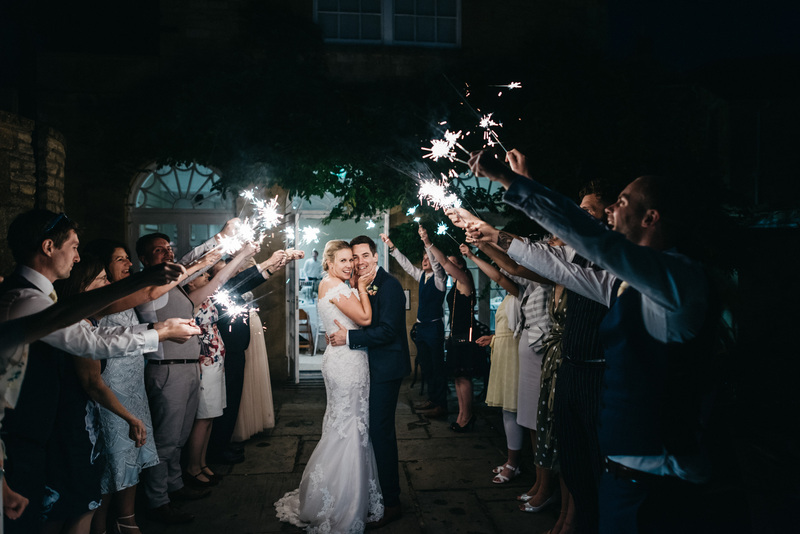 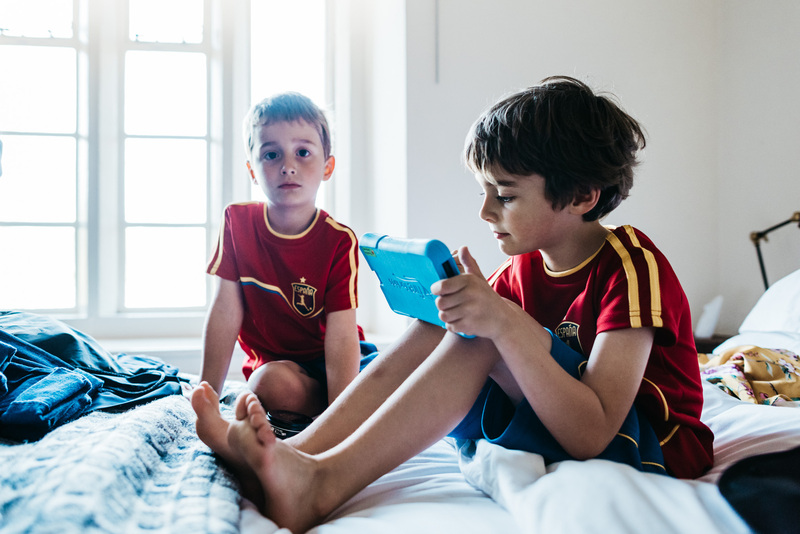 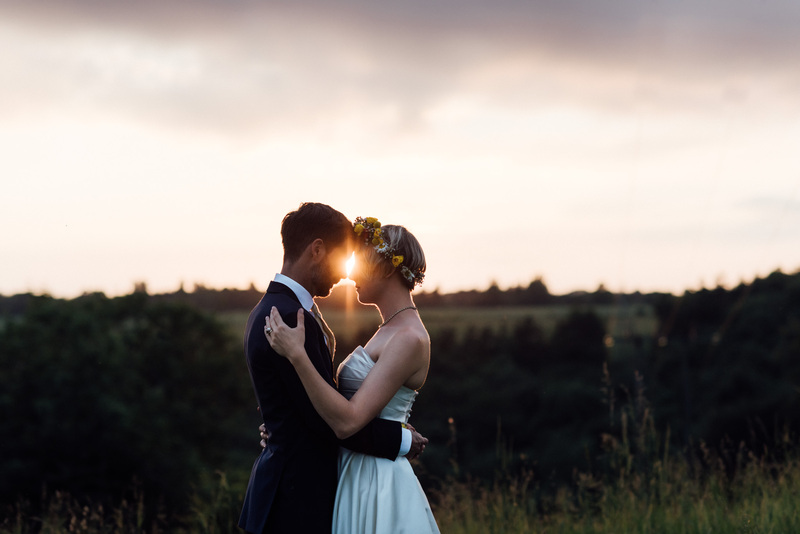 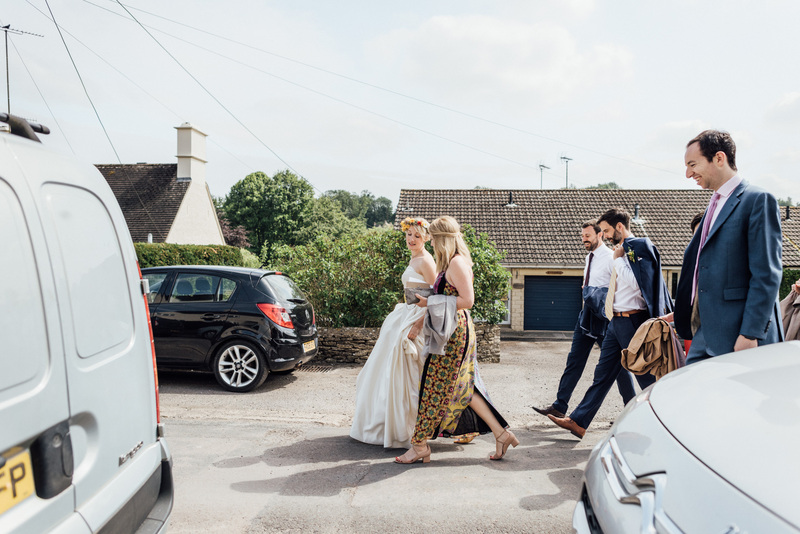 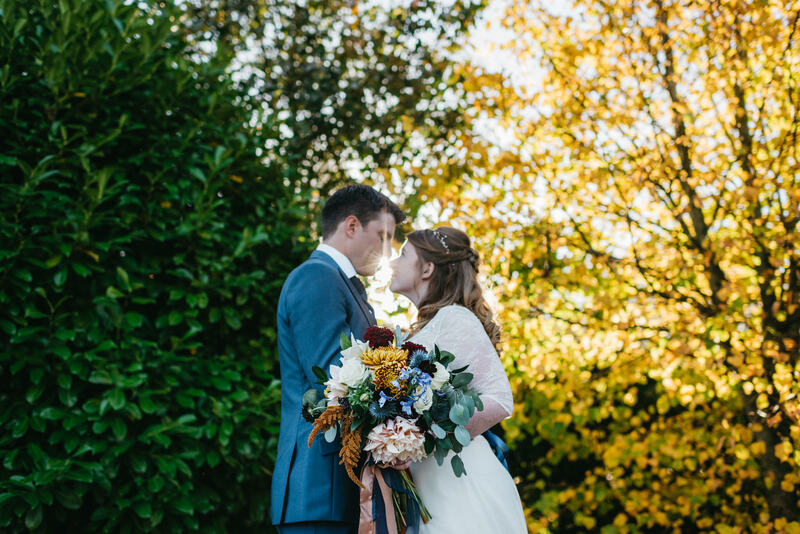 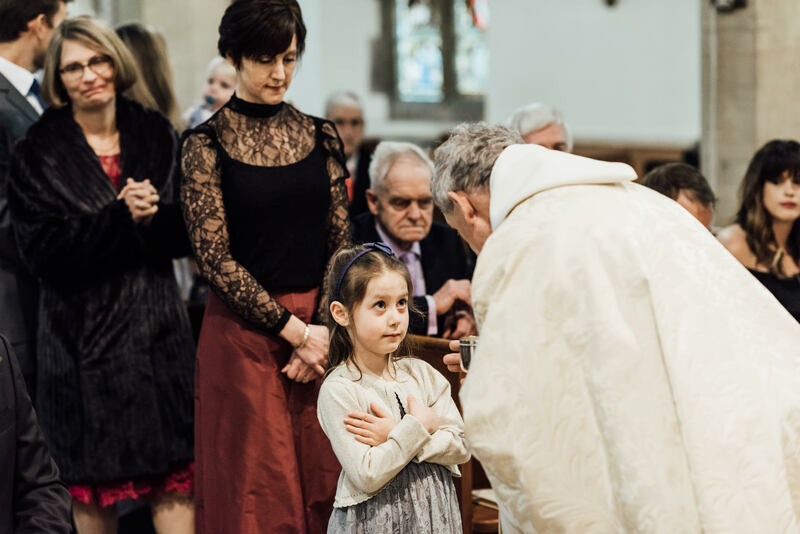 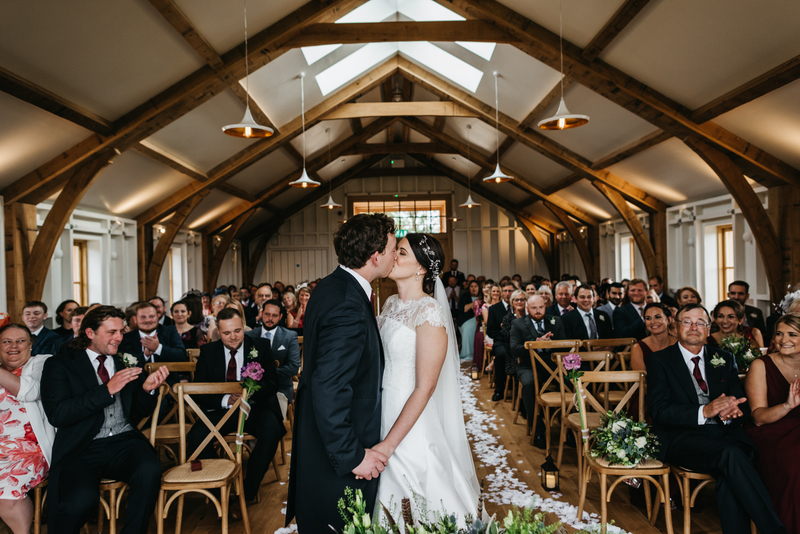 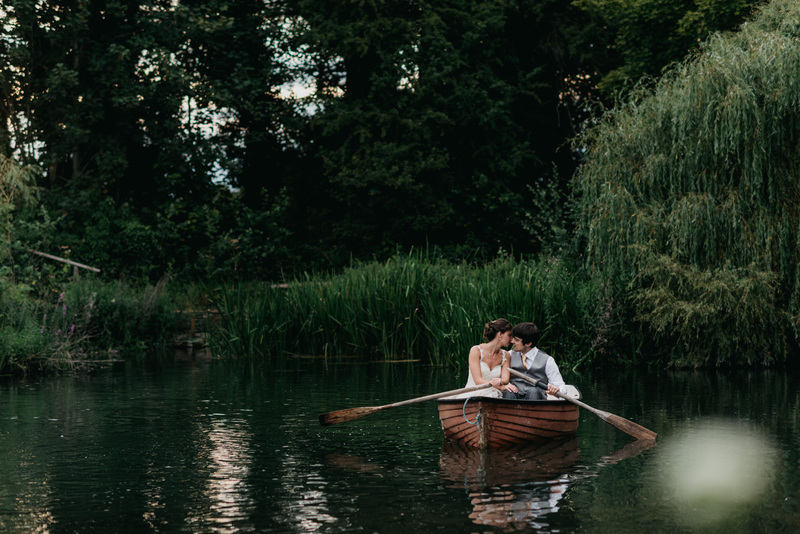 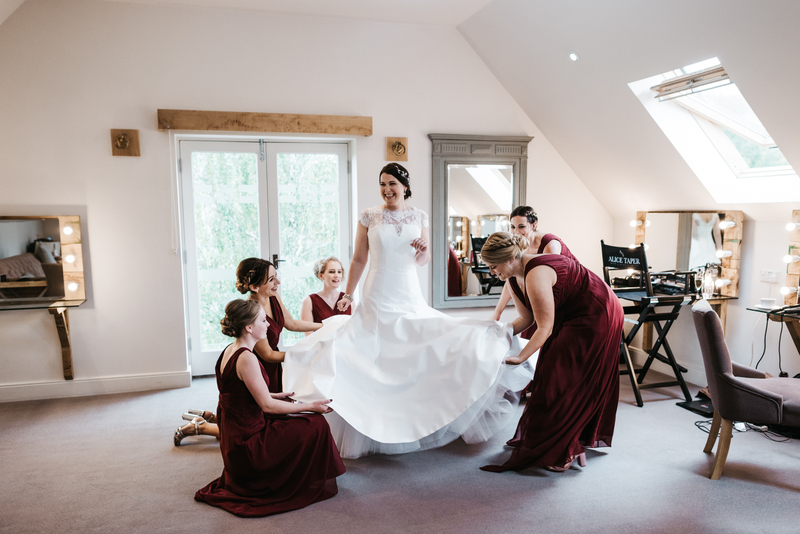 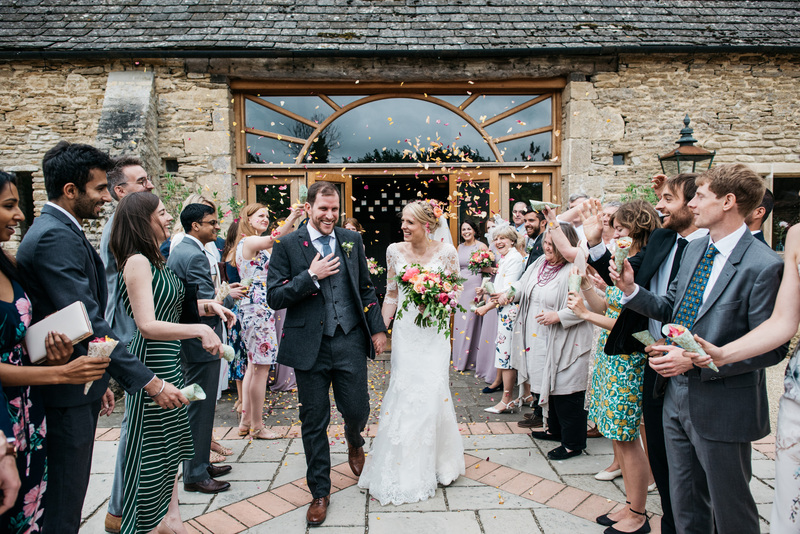 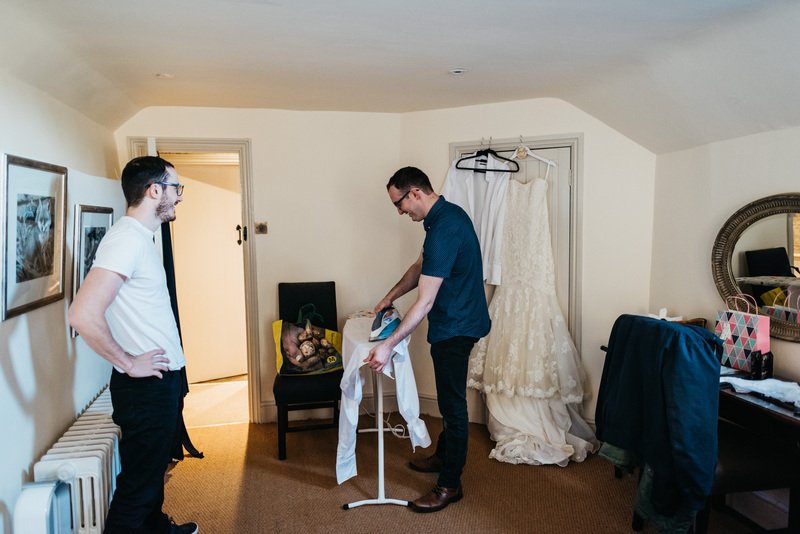 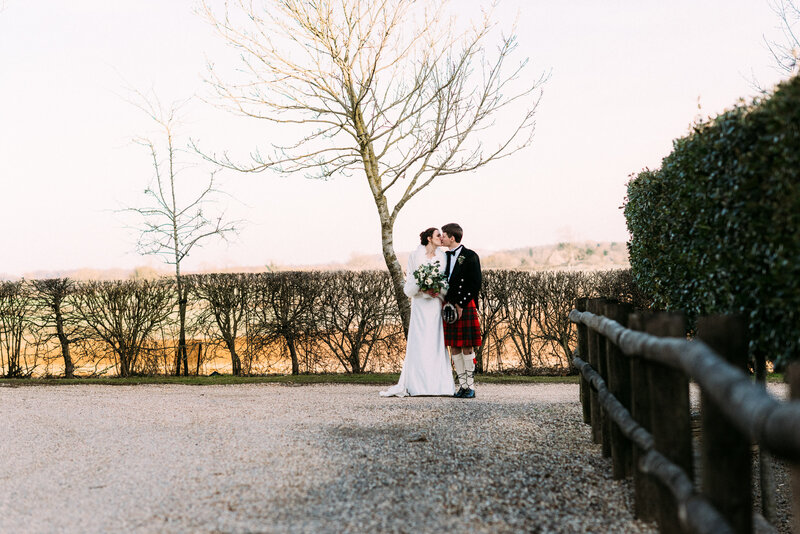 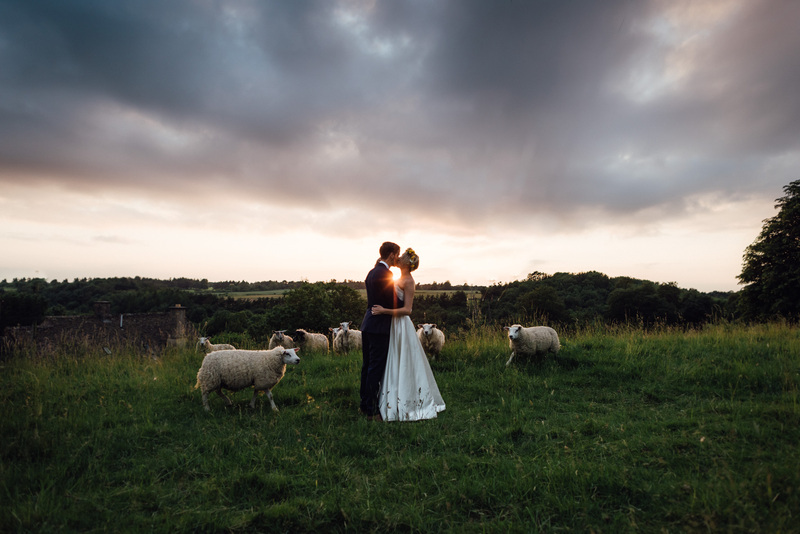 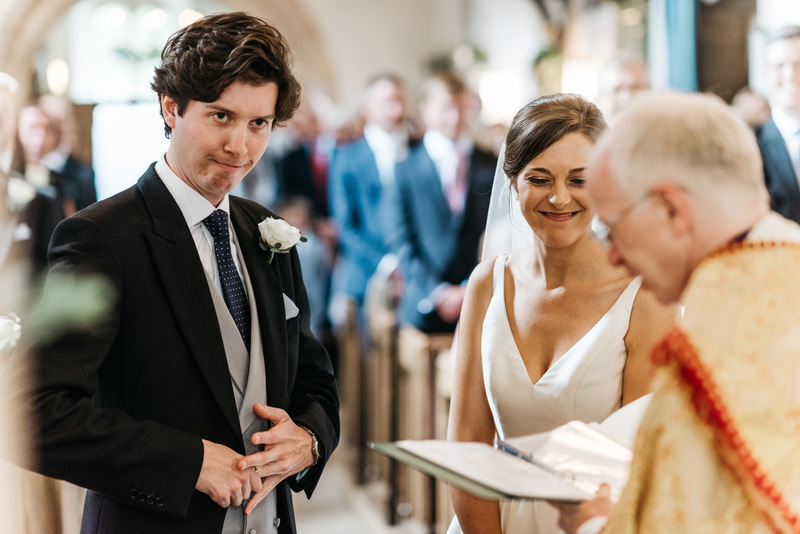 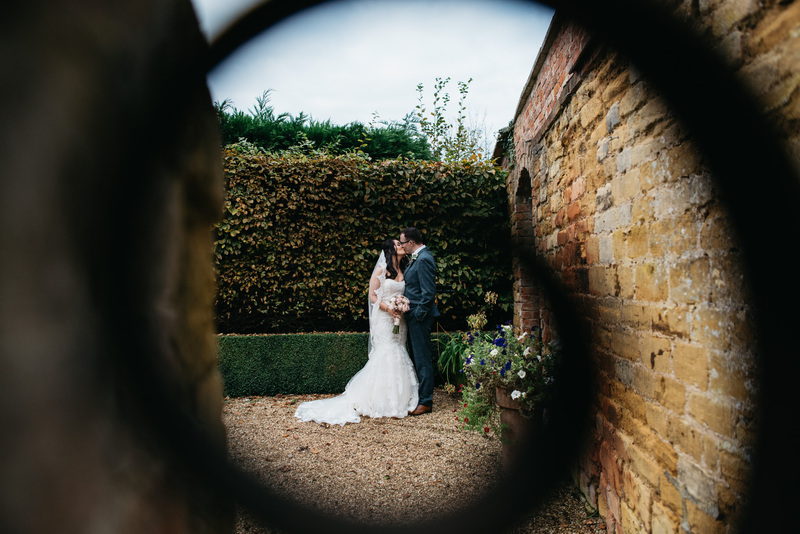 Having made the massive move from South Africa to England in 2014, I sometimes have to pinch myself that I’m actually a Gloucestershire wedding photographer living and working in the very beautiful Cotswolds with a thriving business. 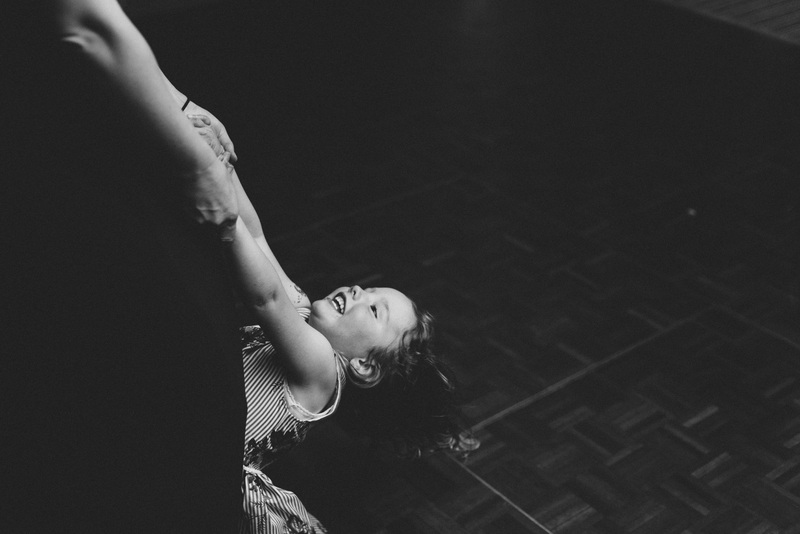 I am so thankful on a daily basis for this absolutely incredible job that I have. 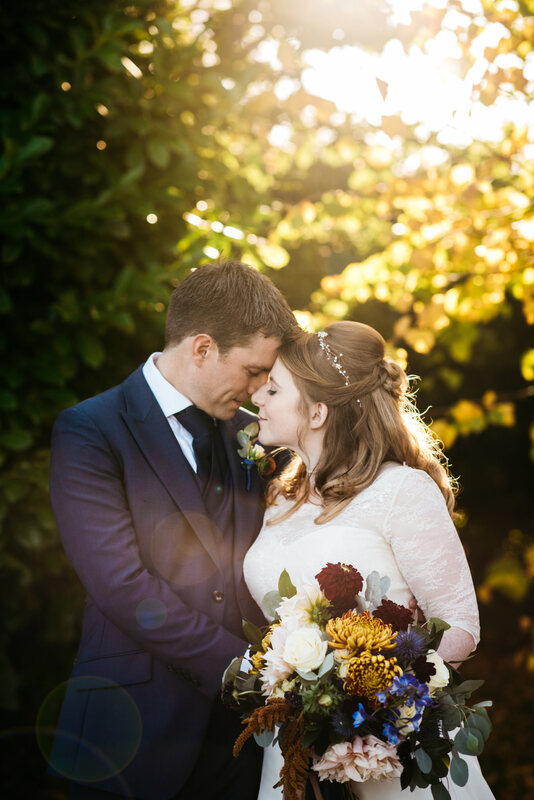 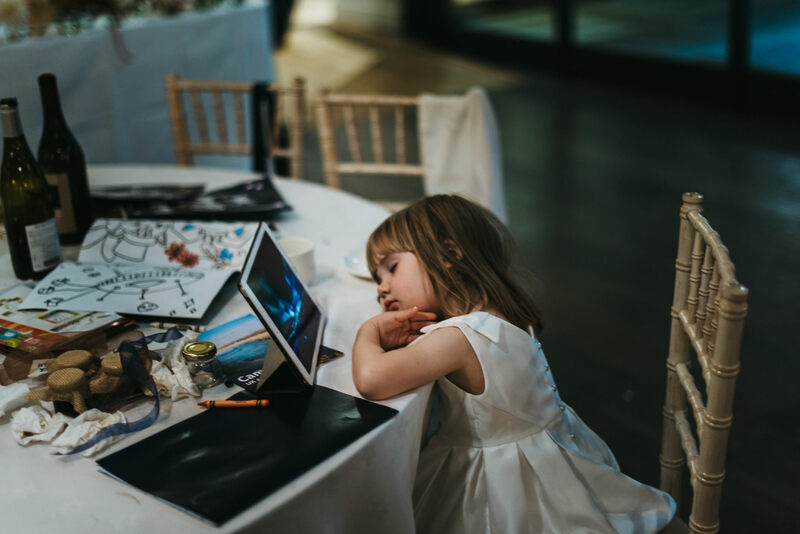 Coming from a graphic design design background, wedding photography gives me an outlet for my creativity as well as allowing me to indulge my ‘sentimental’ side. 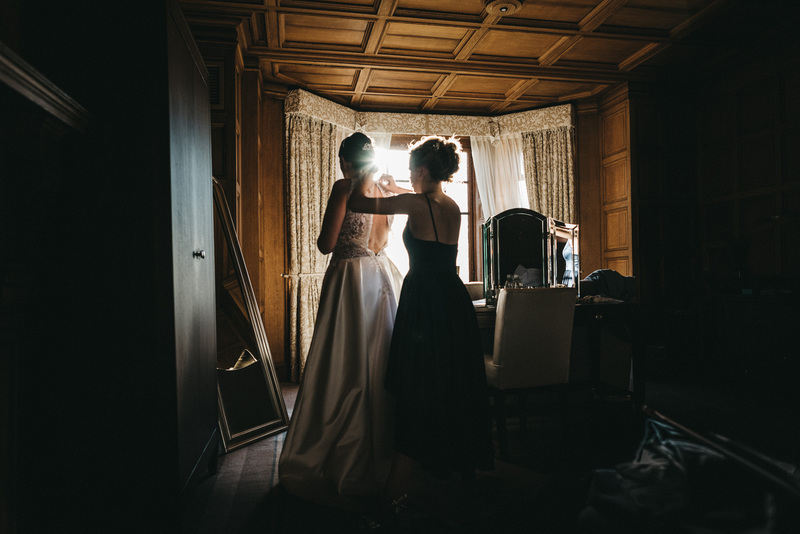 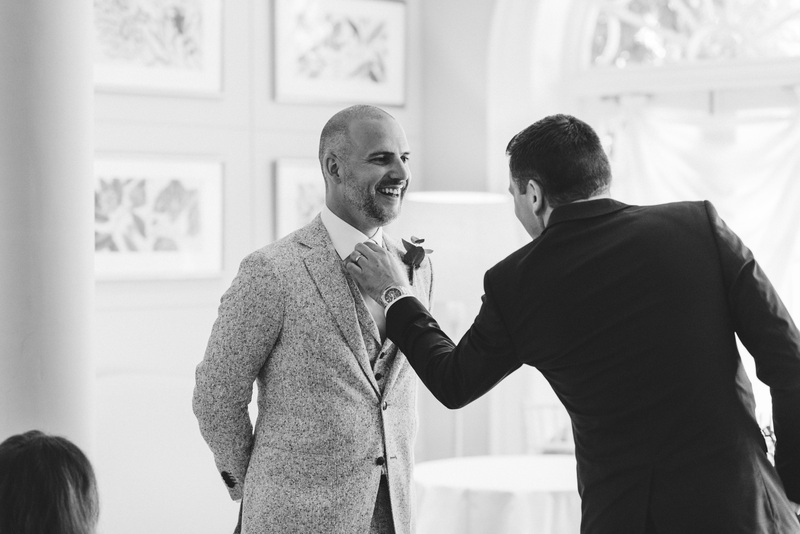 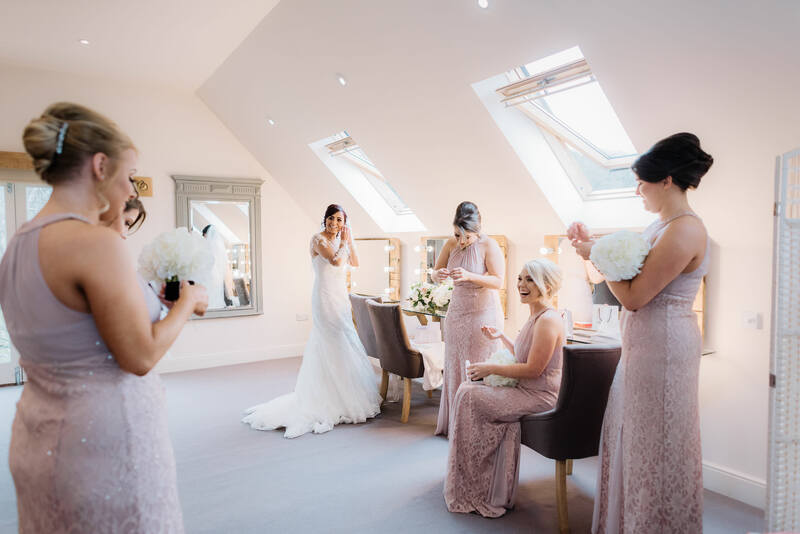 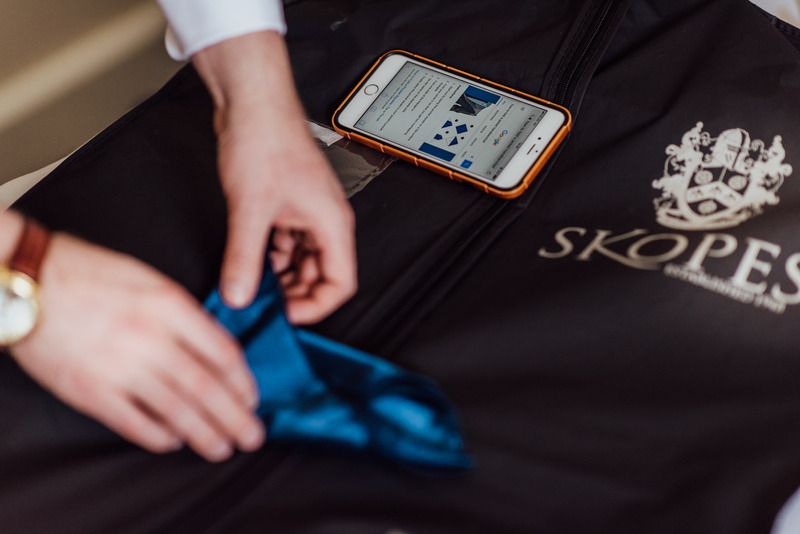 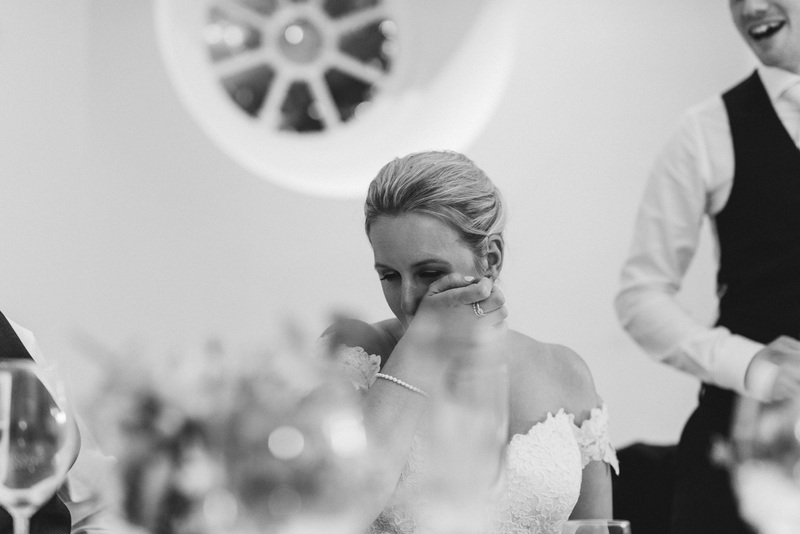 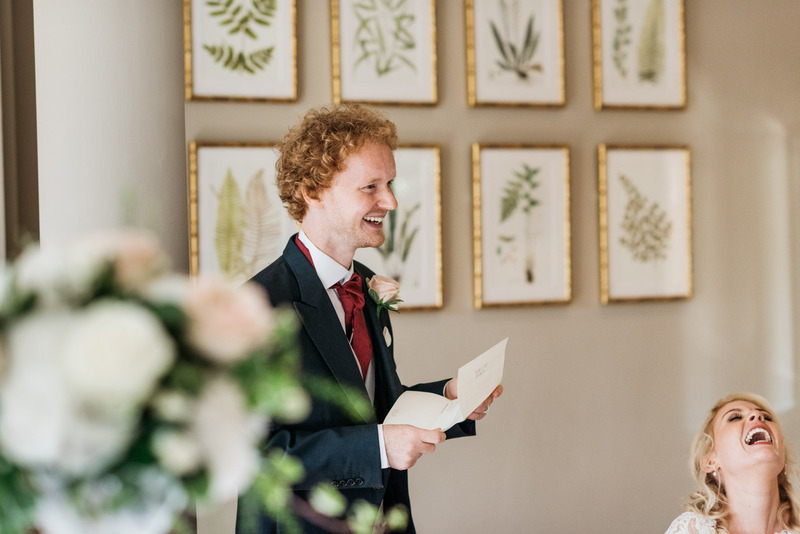 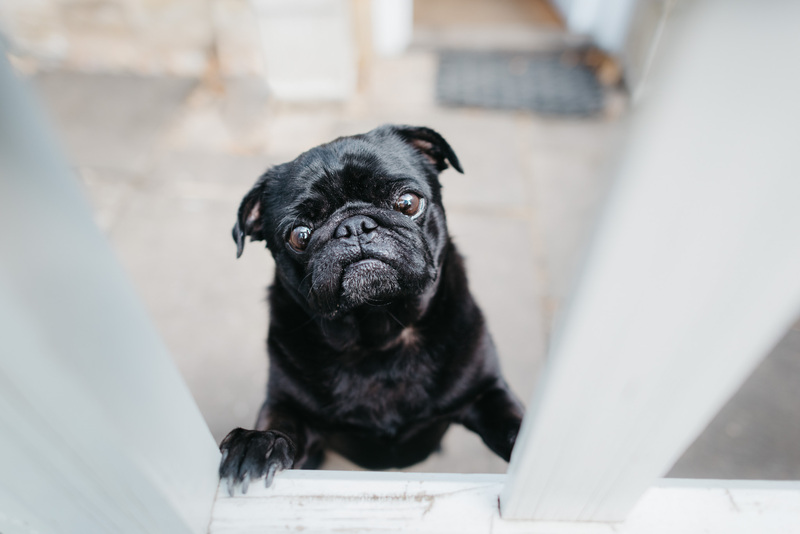 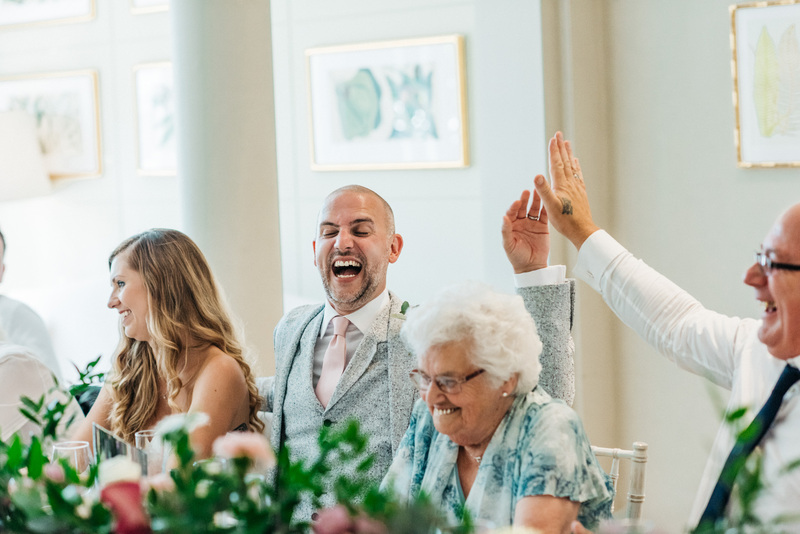 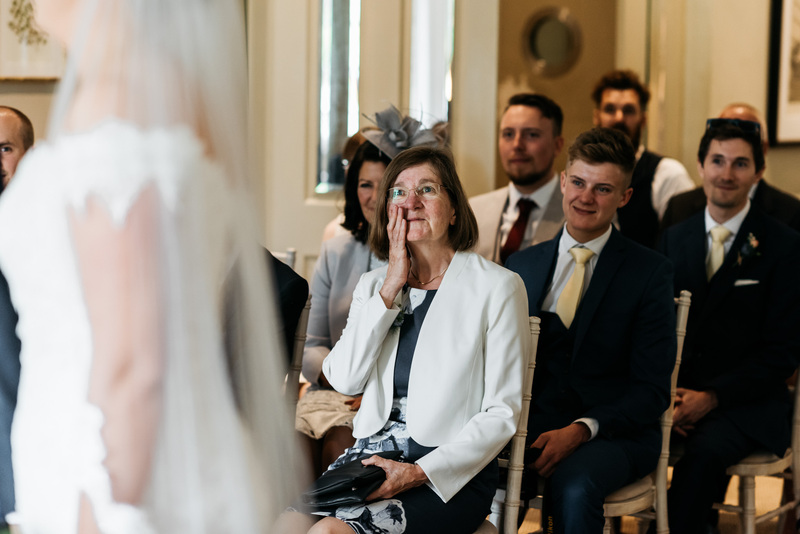 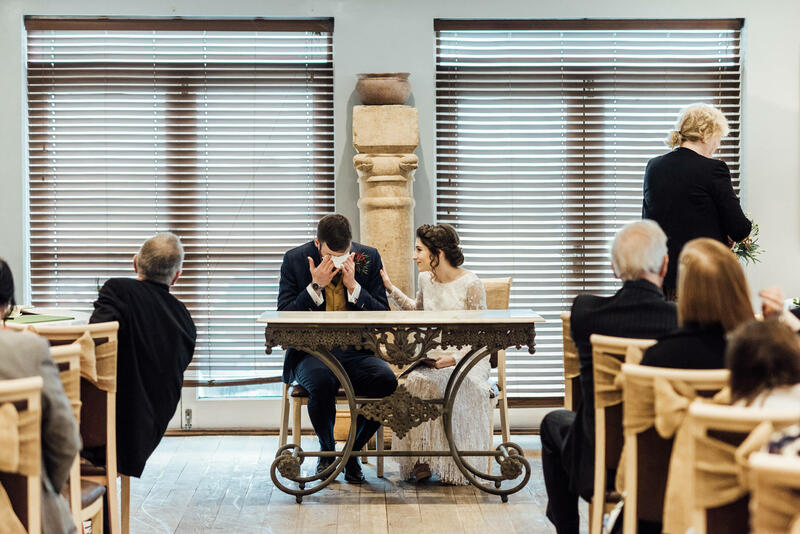 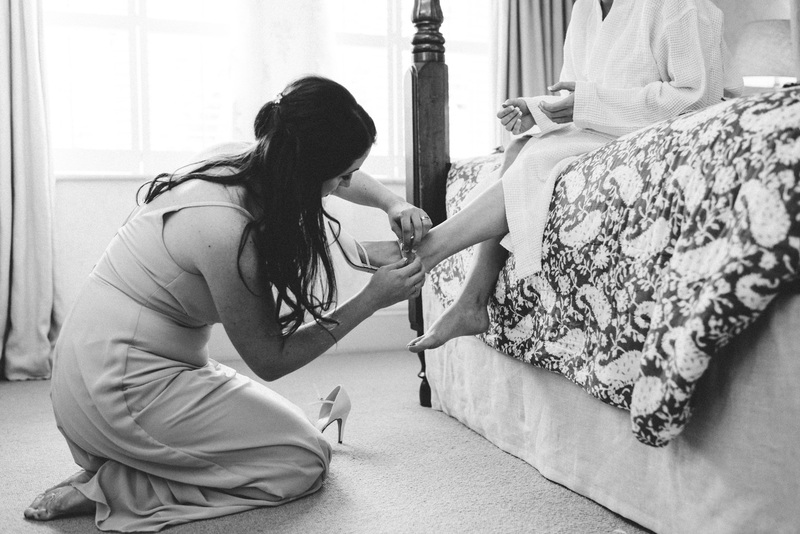 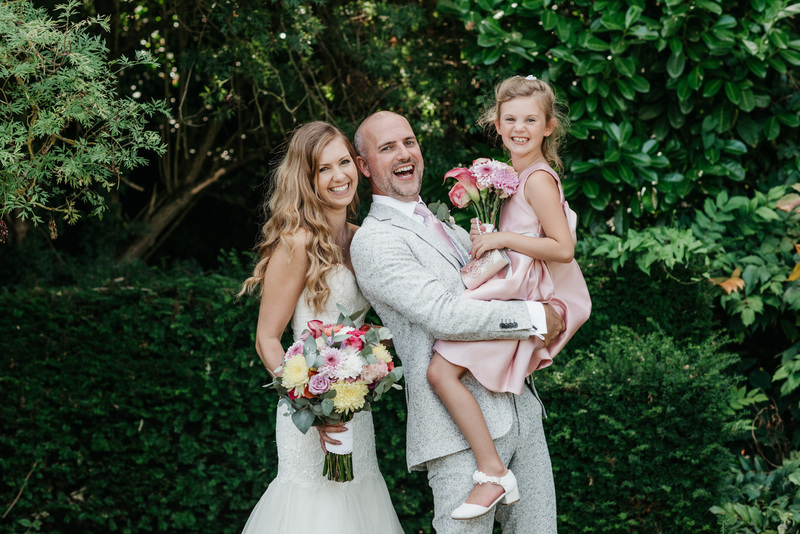 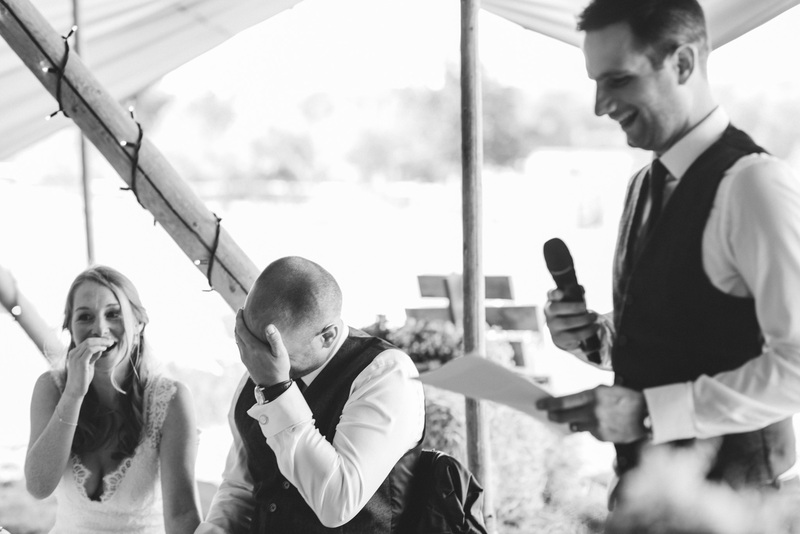 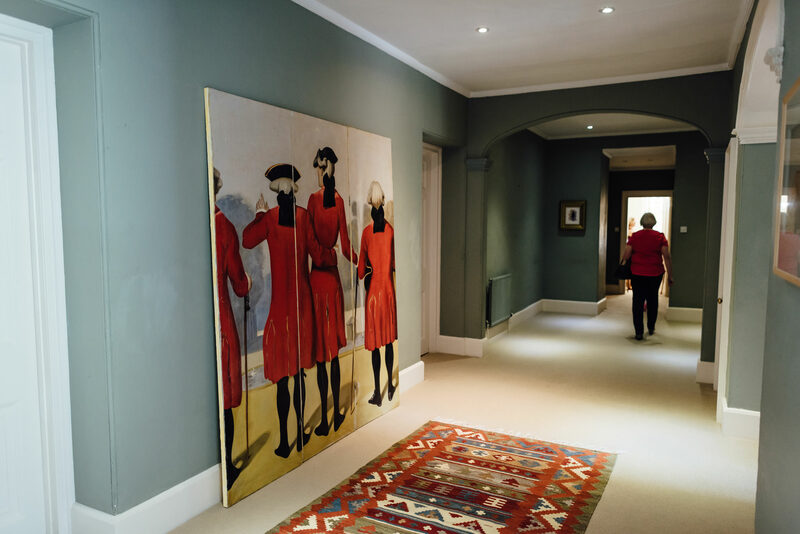 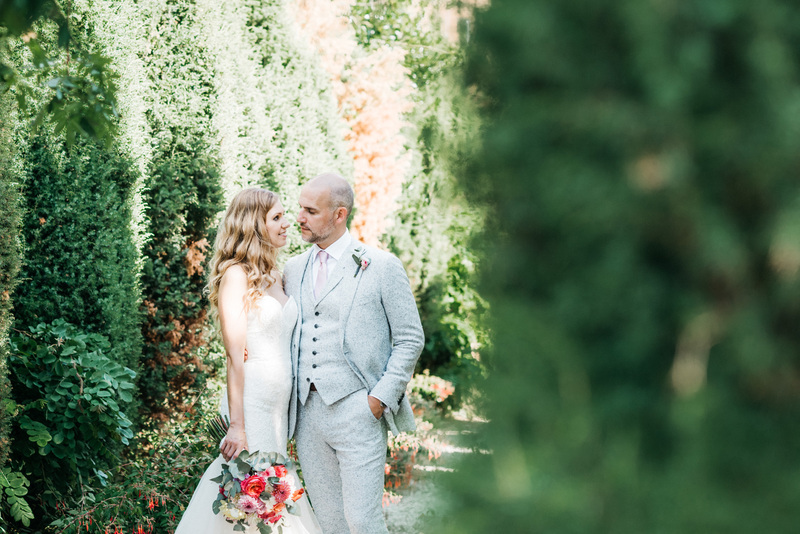 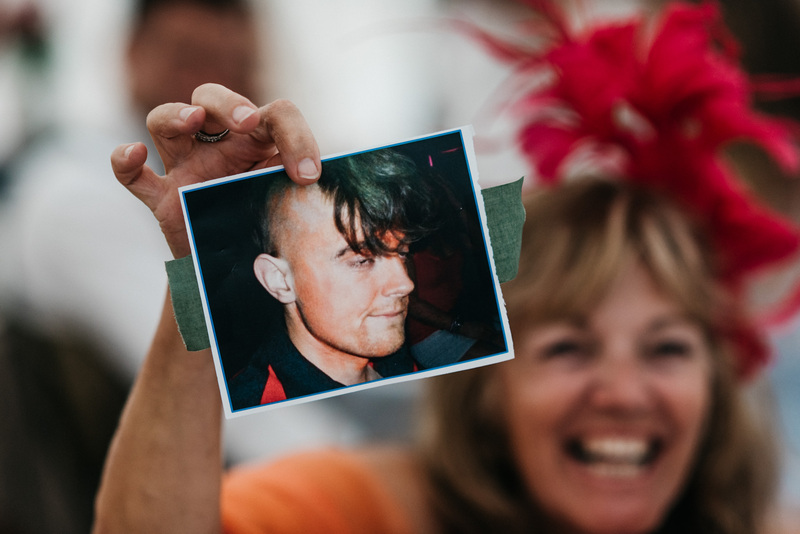 I recognize the sentiment in the smallest of details, a hand written card, your maiden name on your flower delivery just moments before your ceremony, the colour of the sky on your wedding day, ….